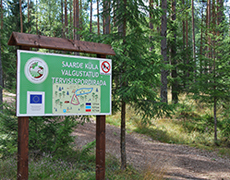 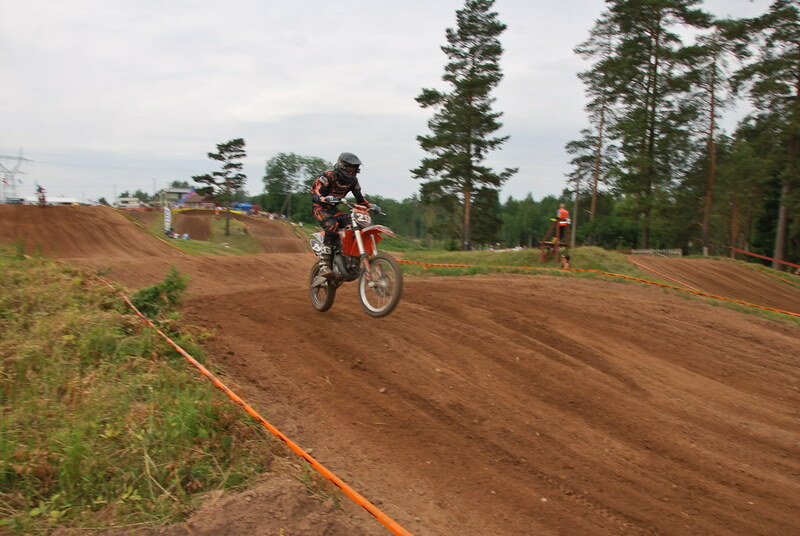 First records of dealing with motosport on current Saarde Parish territory (previous Abja region), originate from 1959 and the racer by the known information was Tõnu Untera. 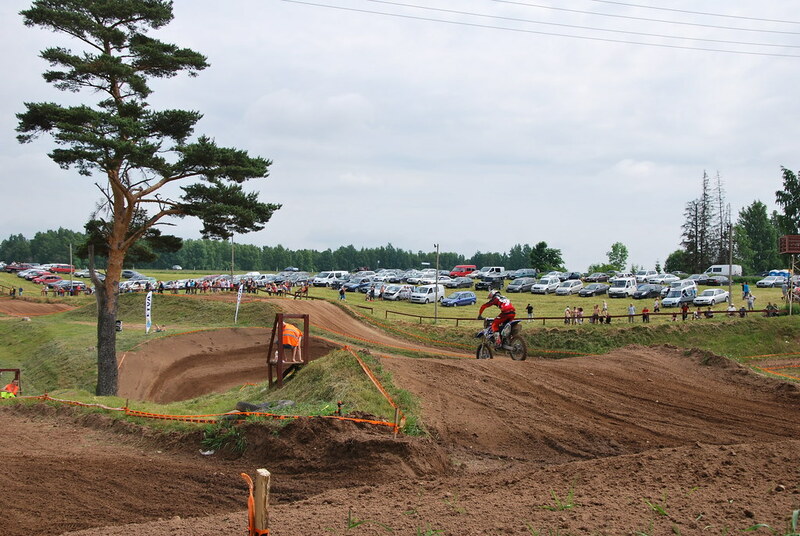 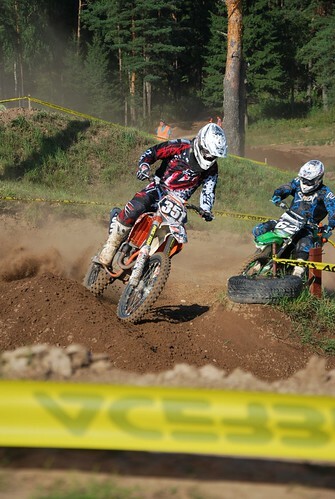 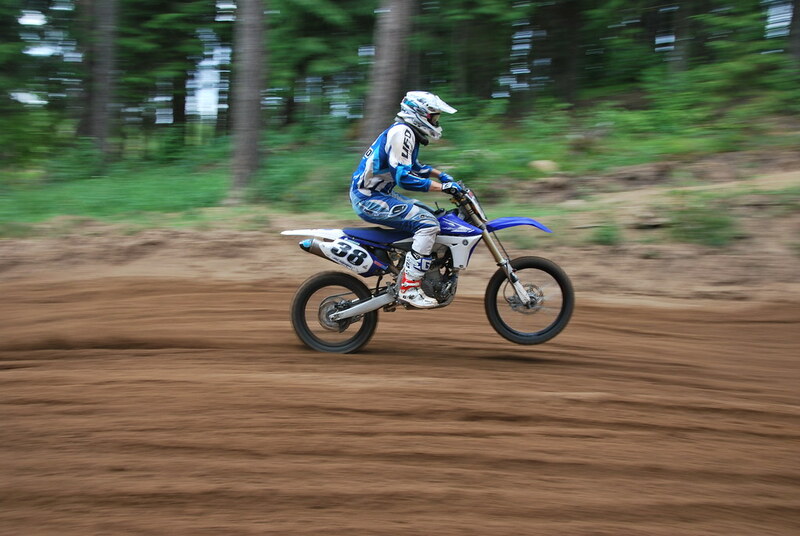 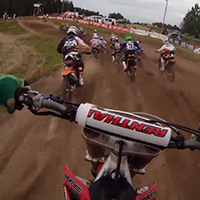 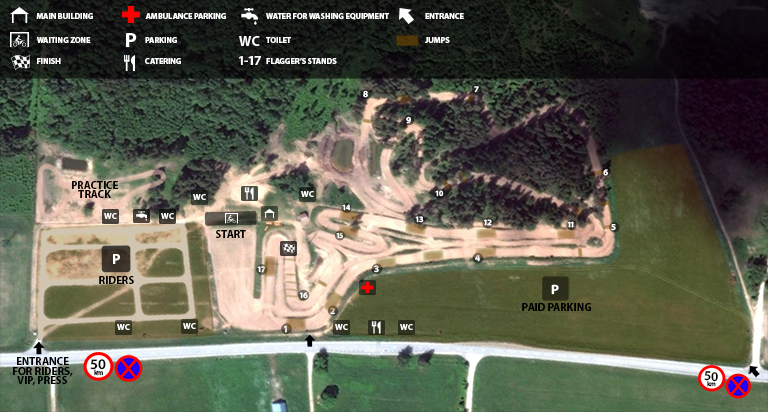 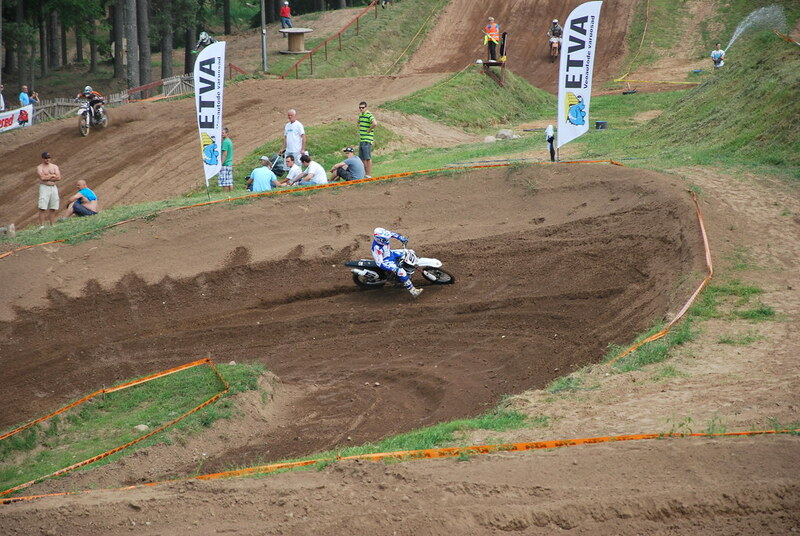 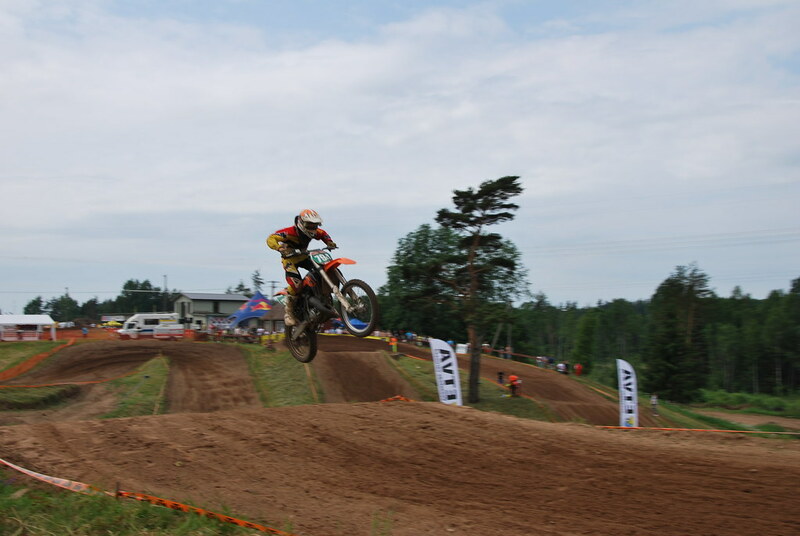 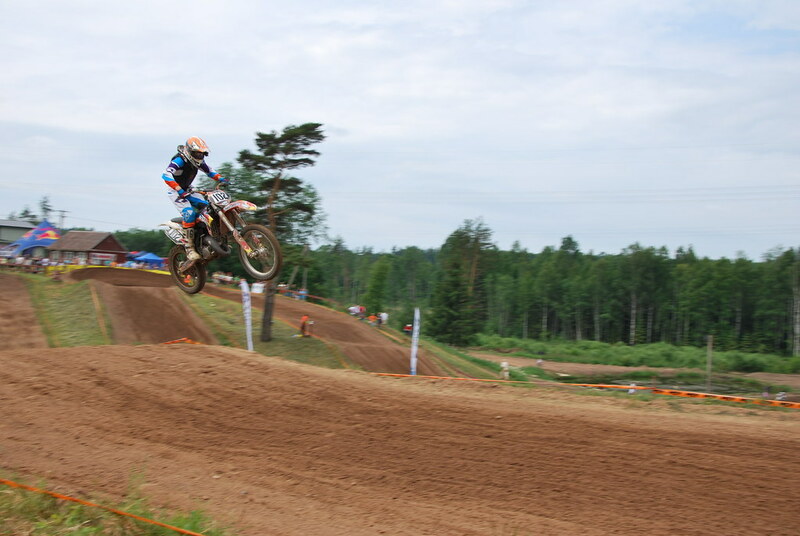 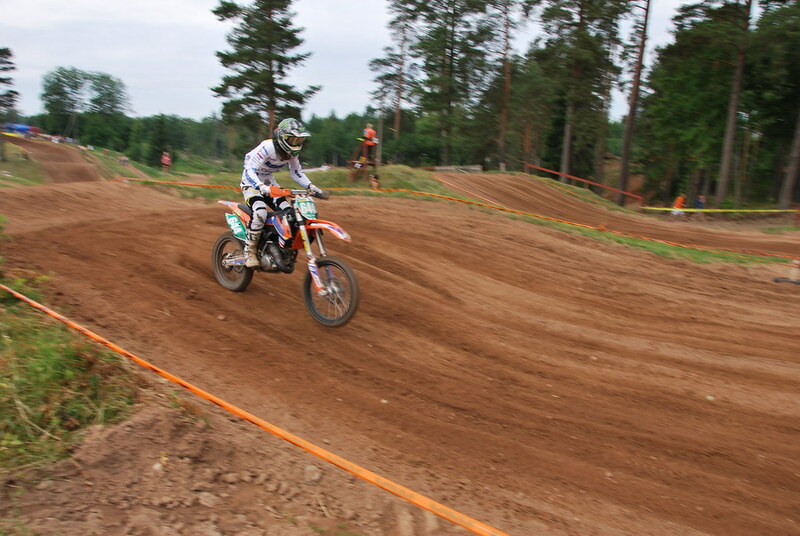 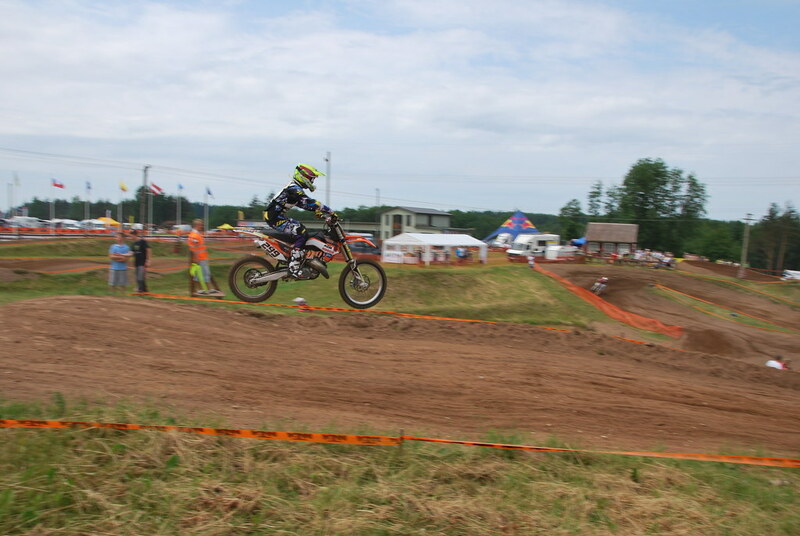 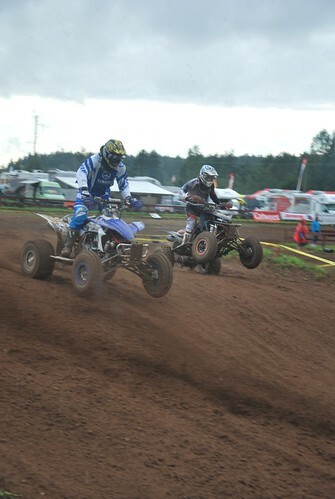 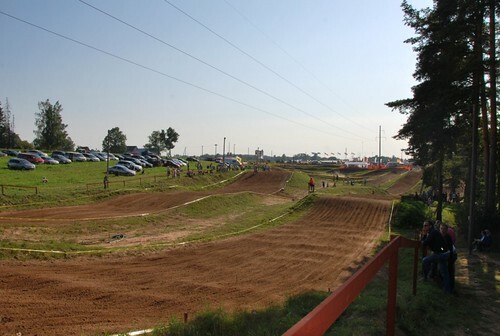 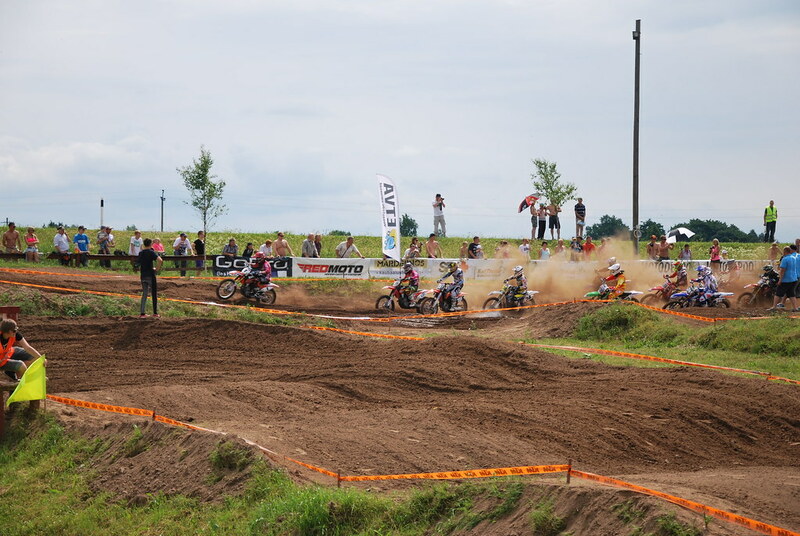 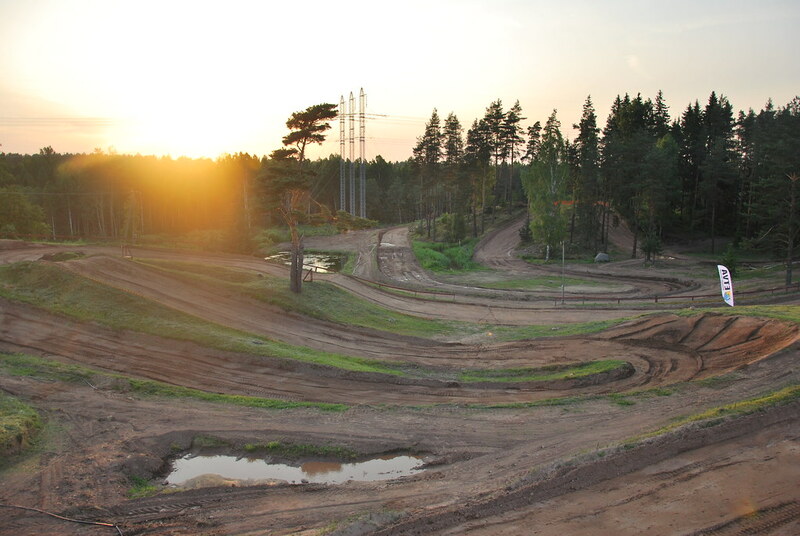 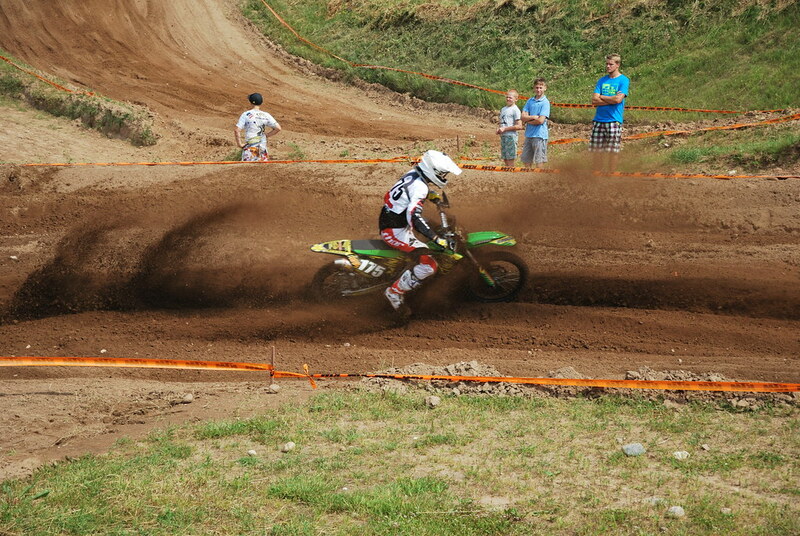 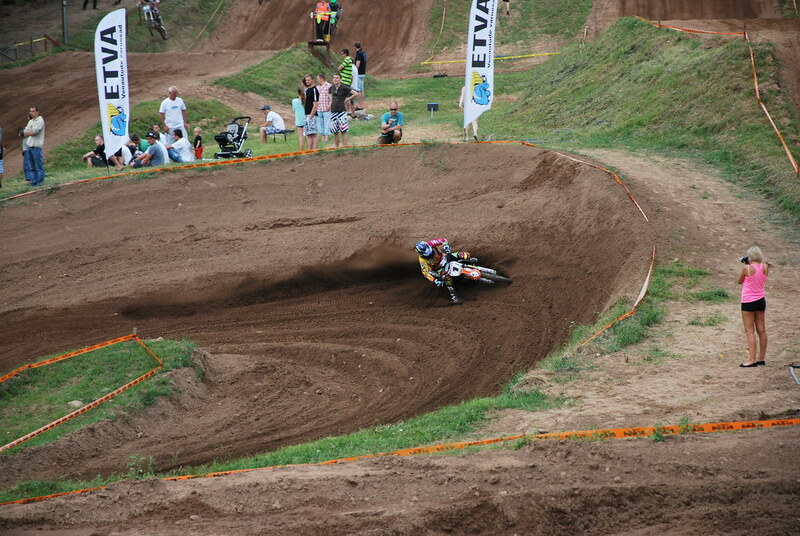 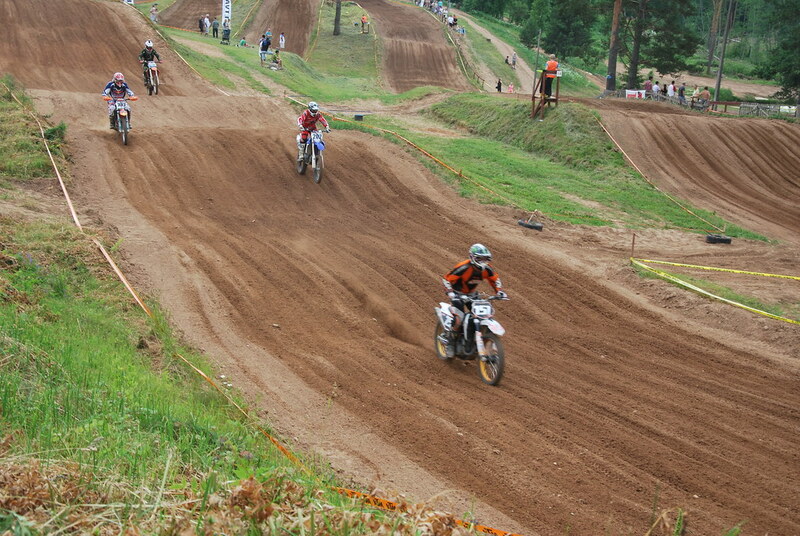 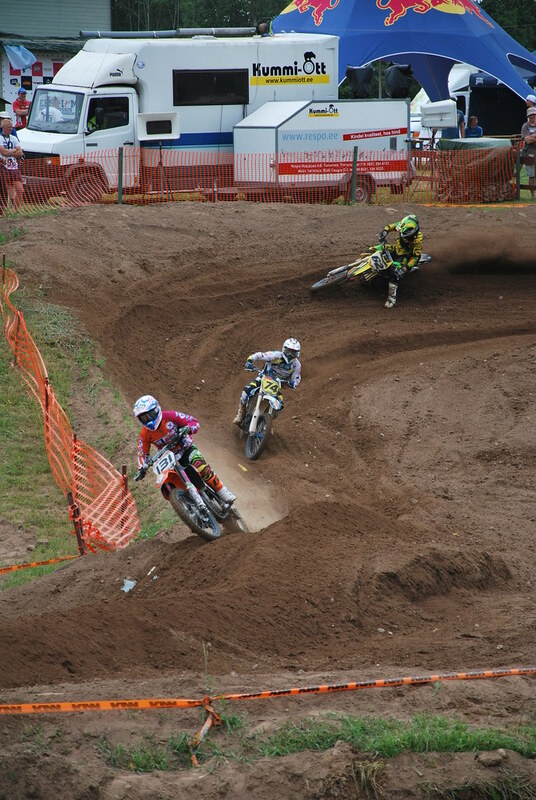 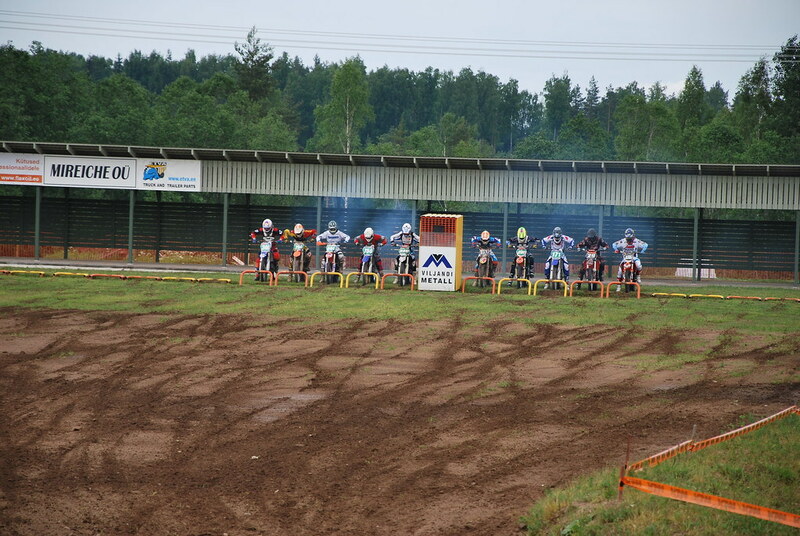 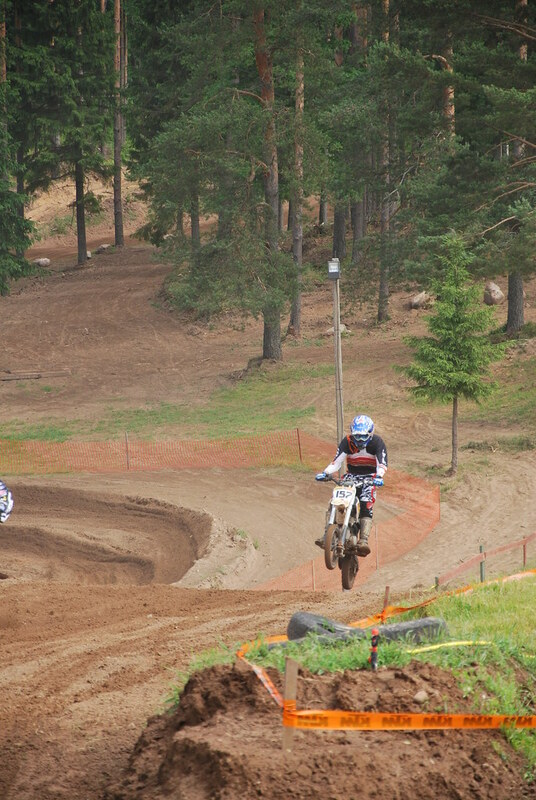 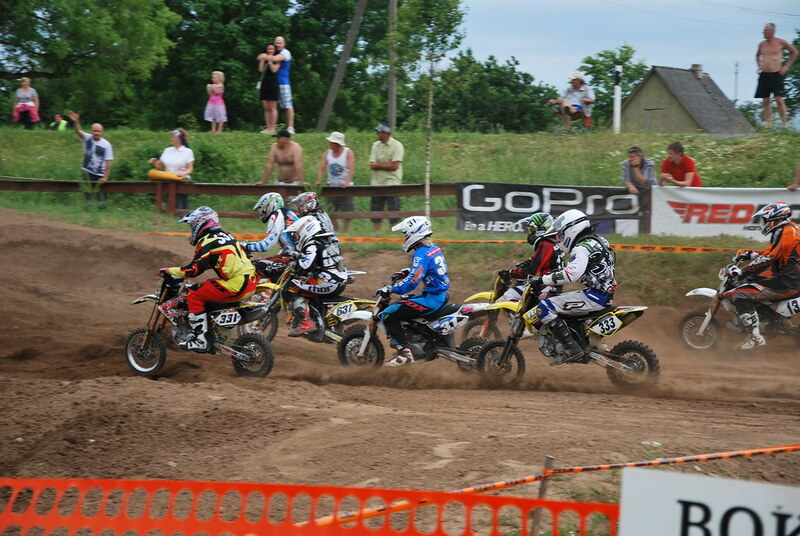 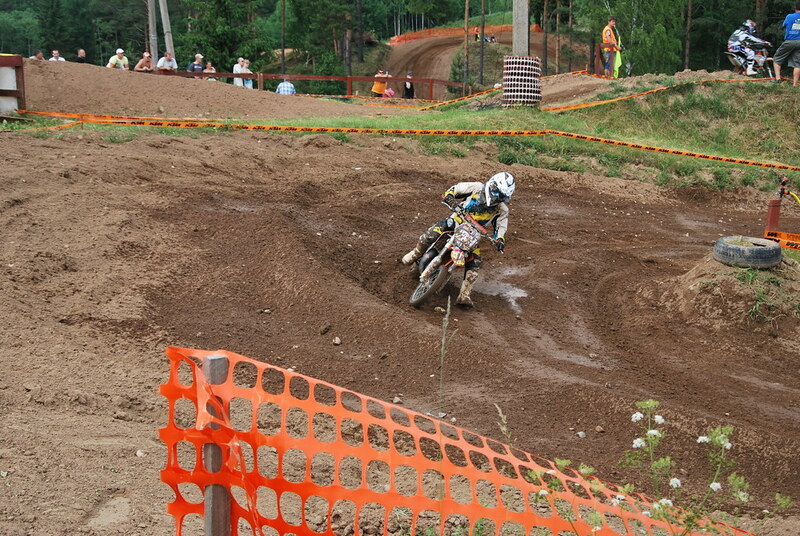 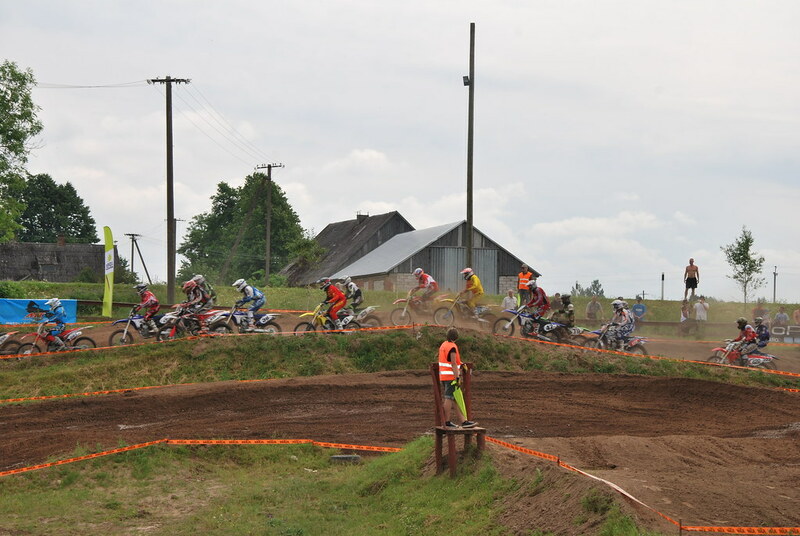 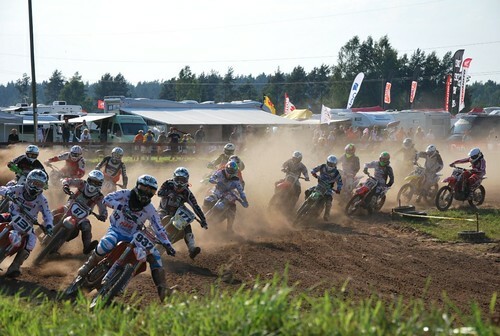 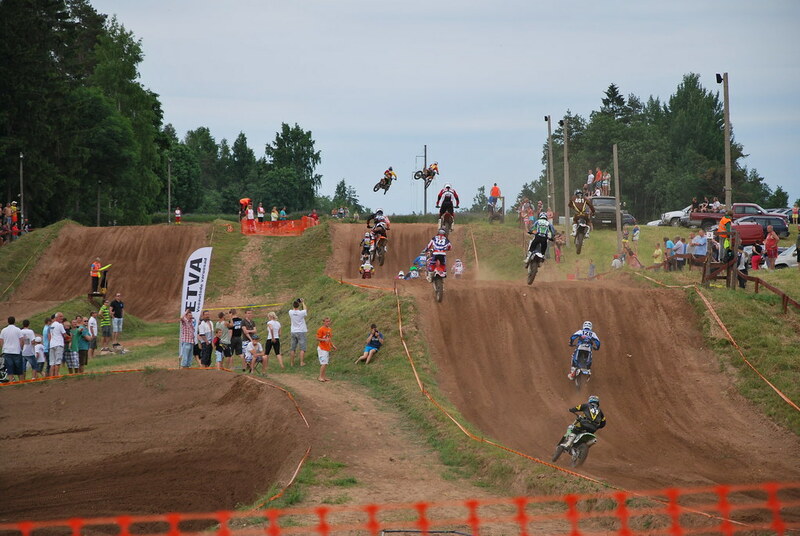 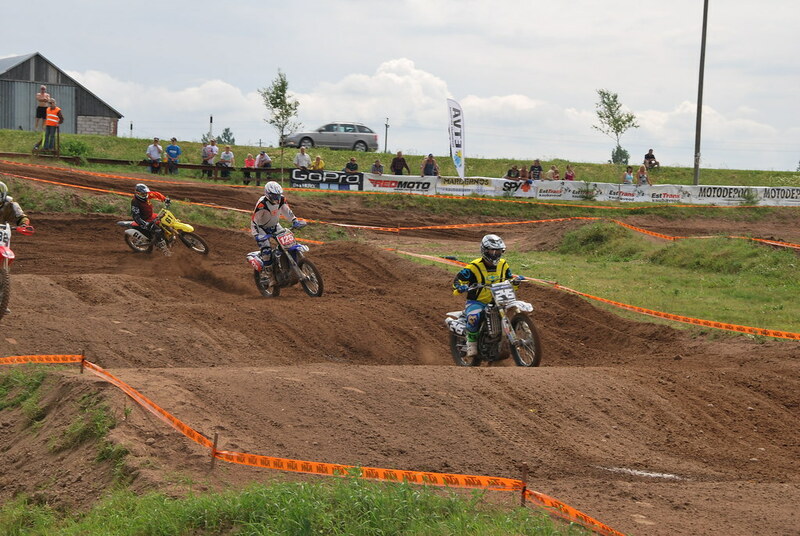 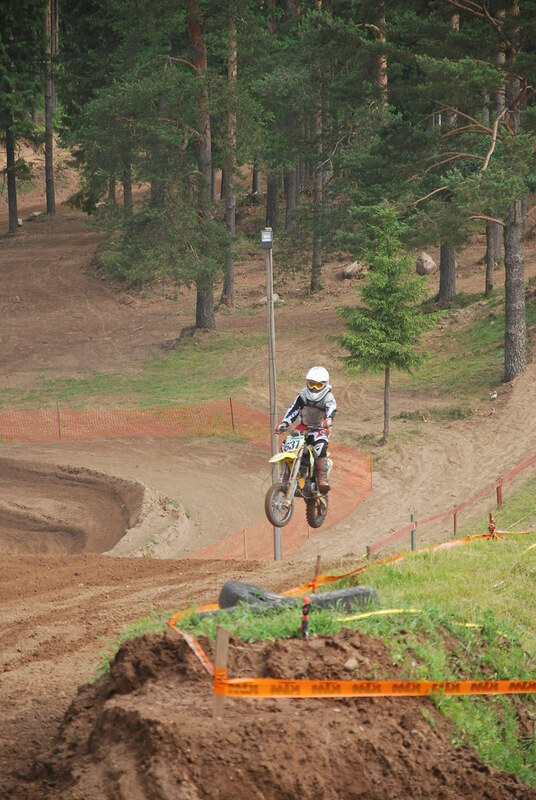 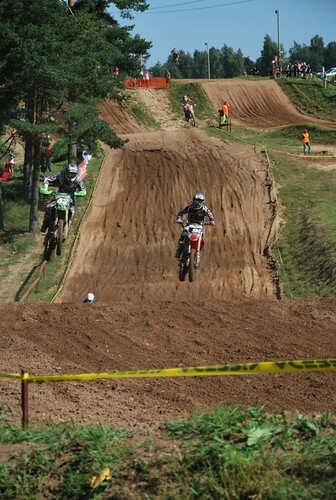 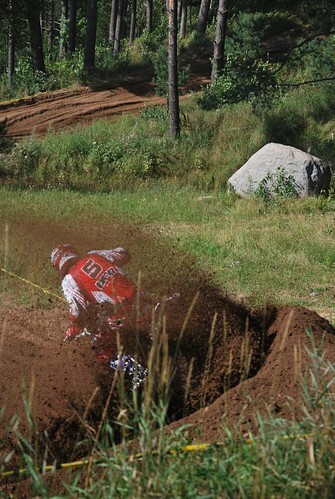 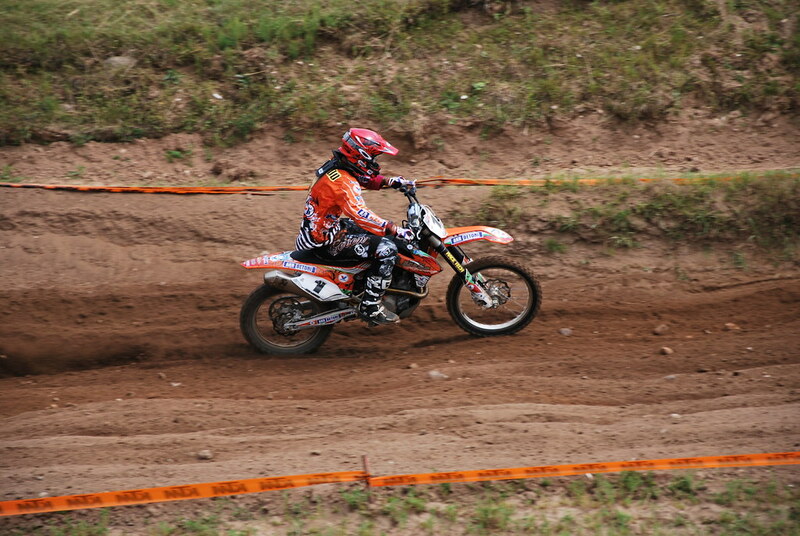 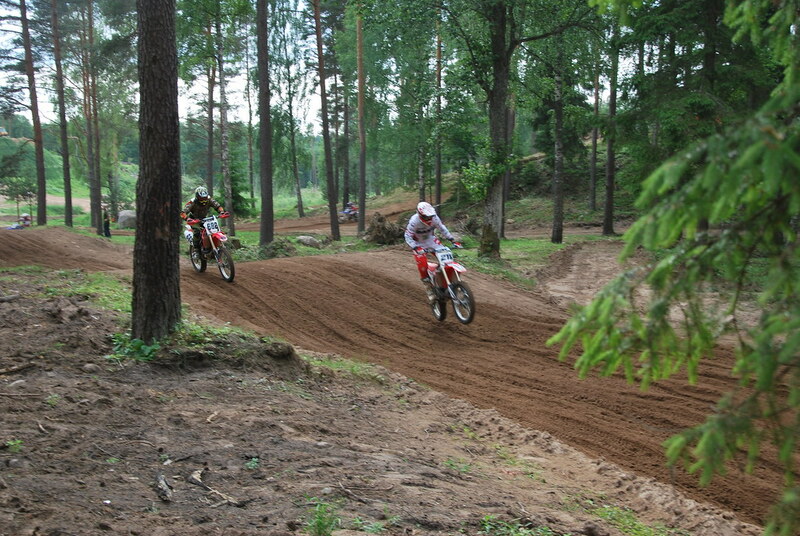 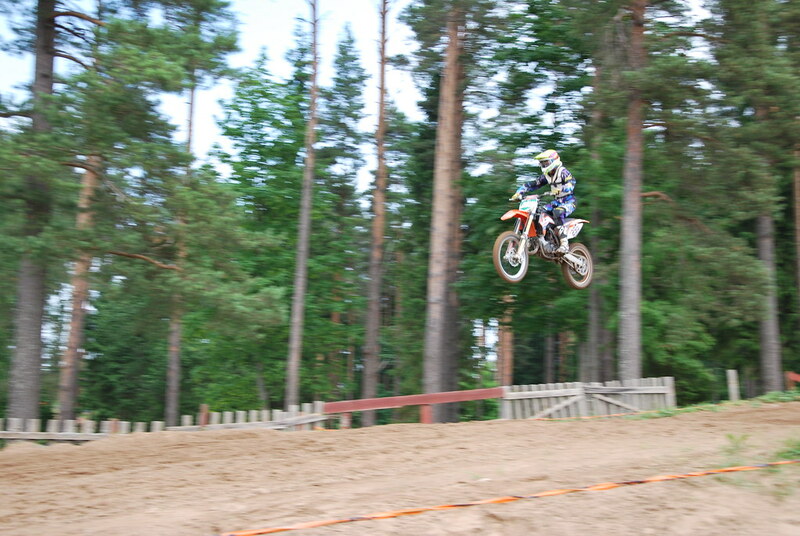 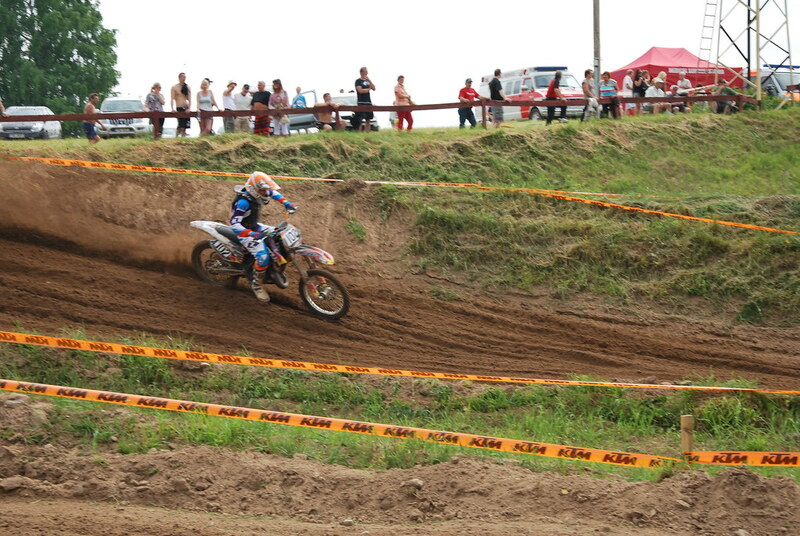 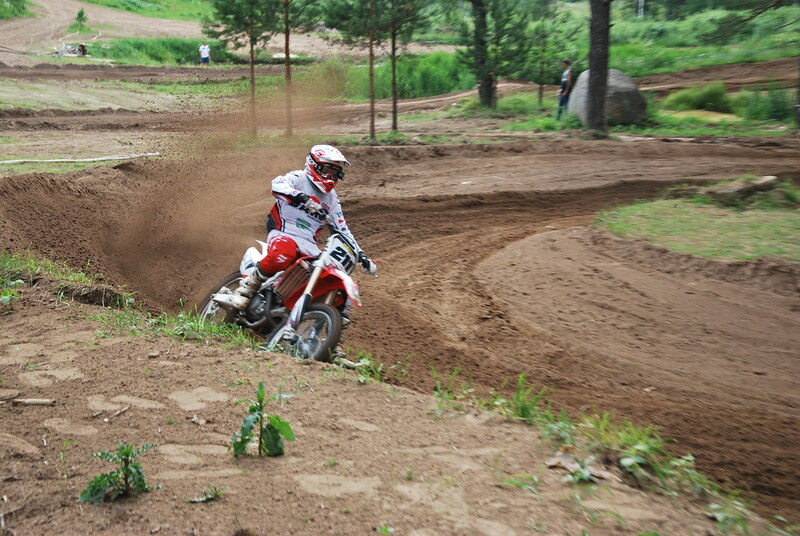 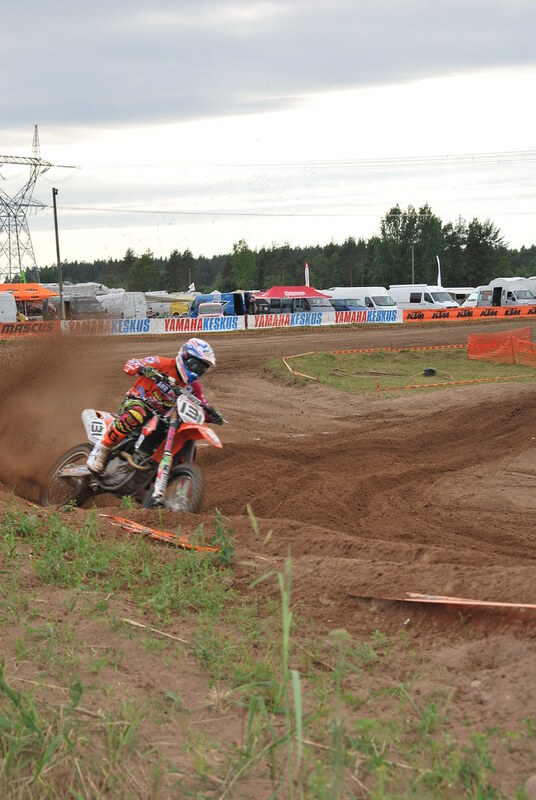 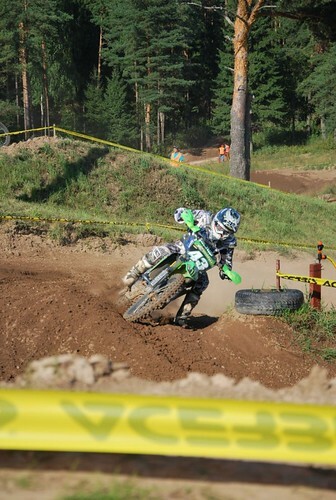 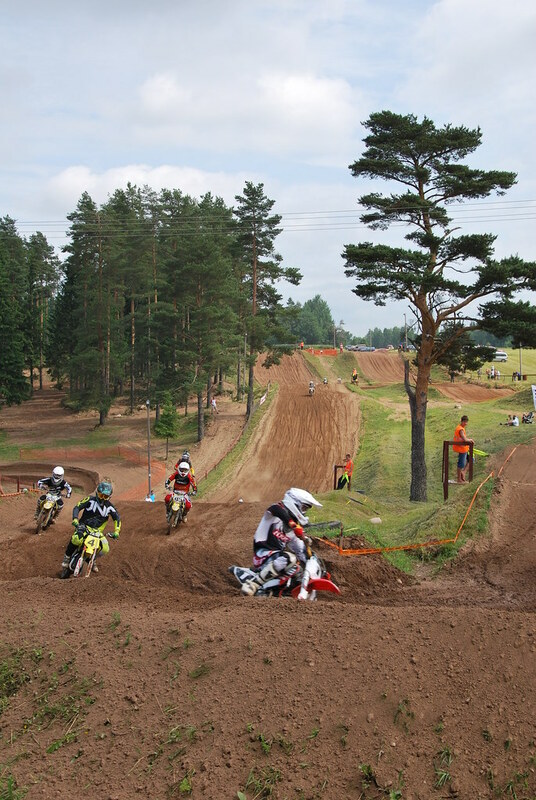 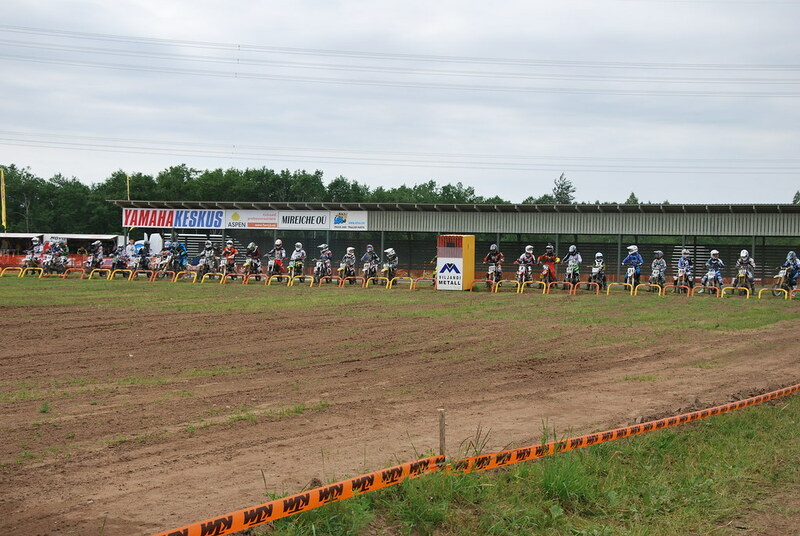 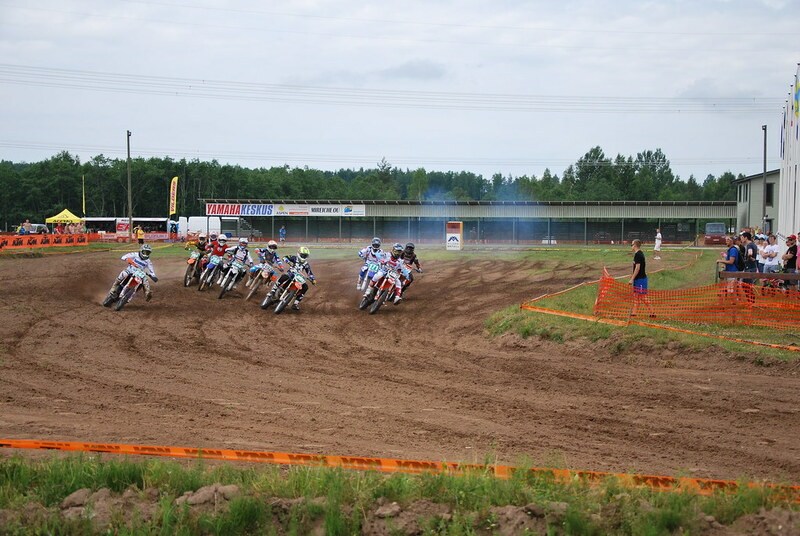 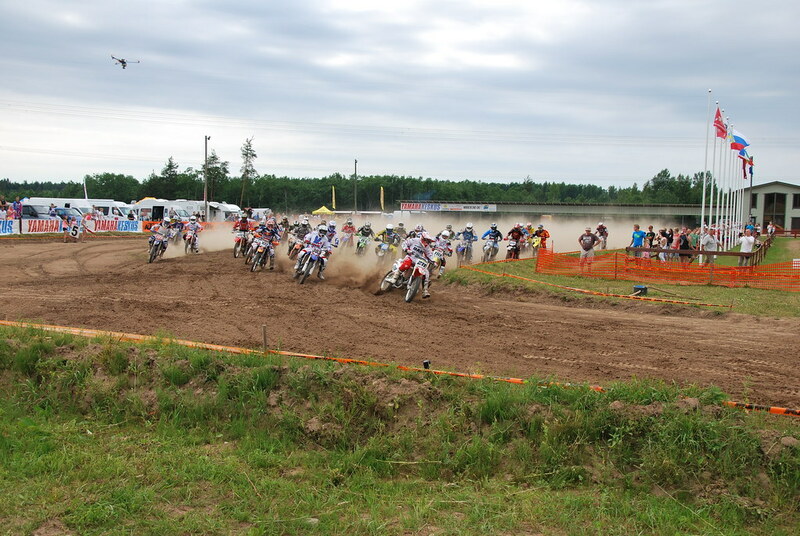 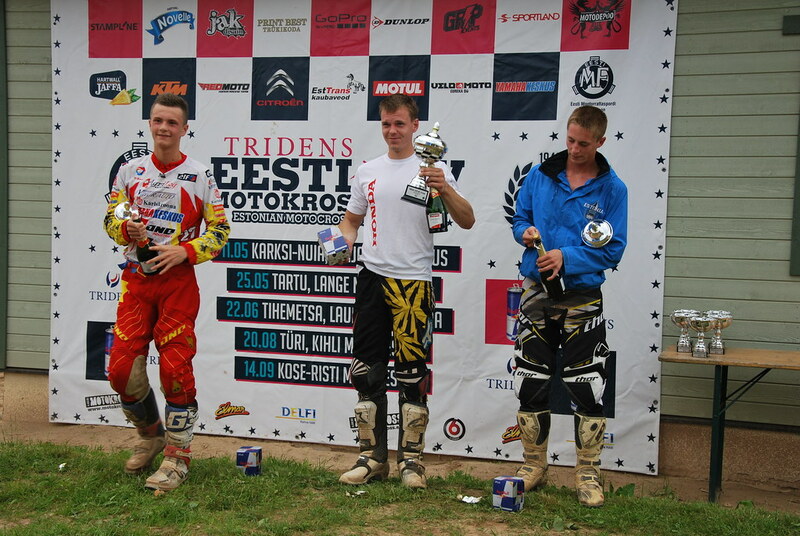 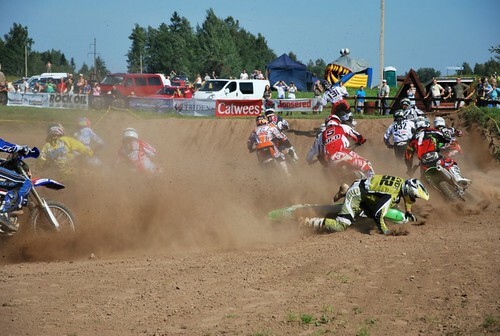 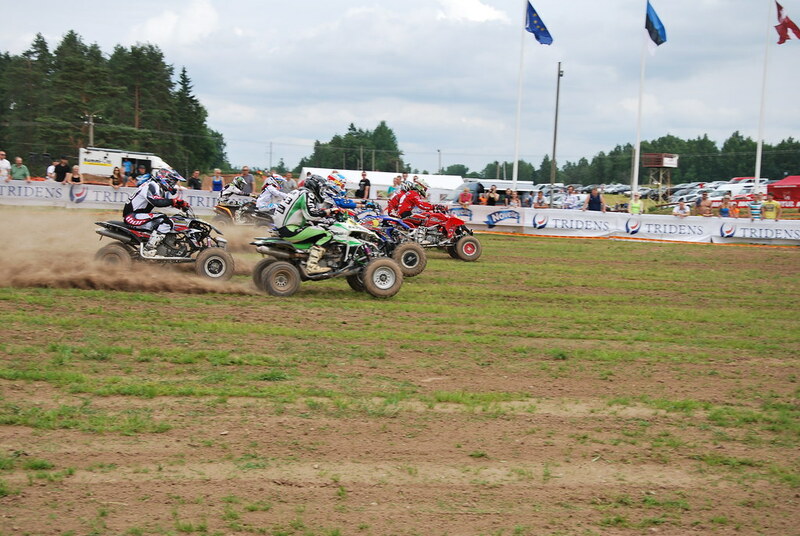 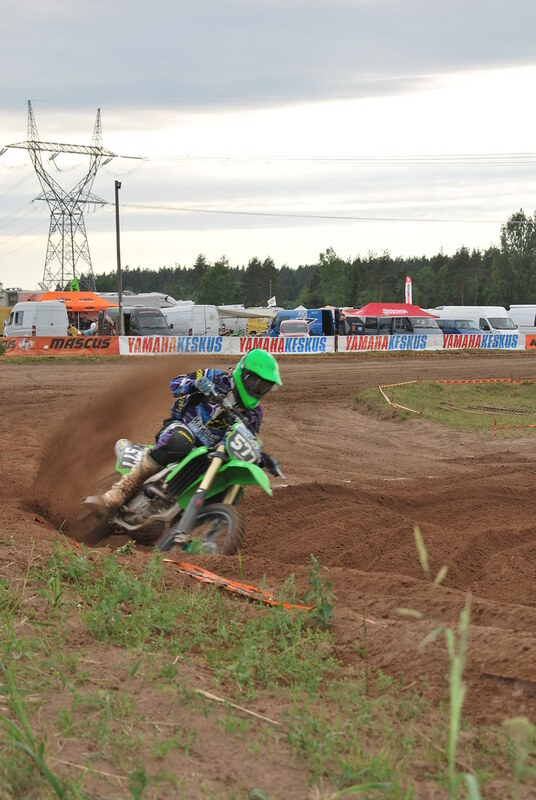 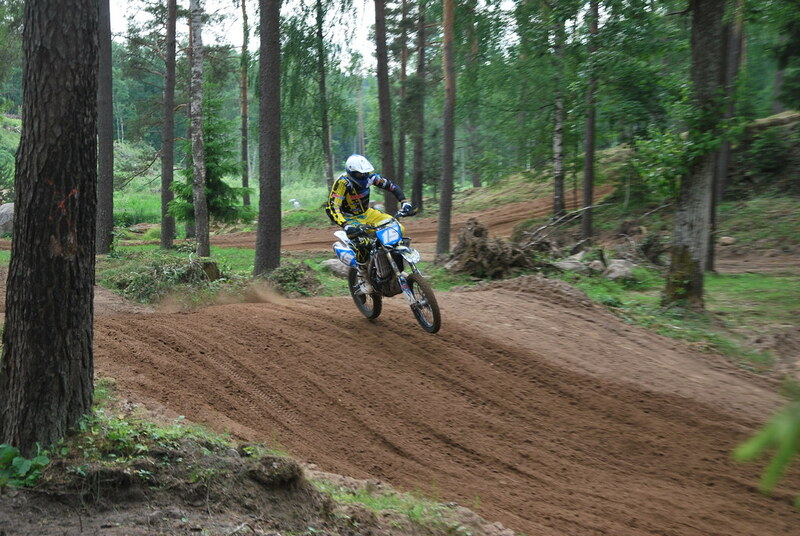 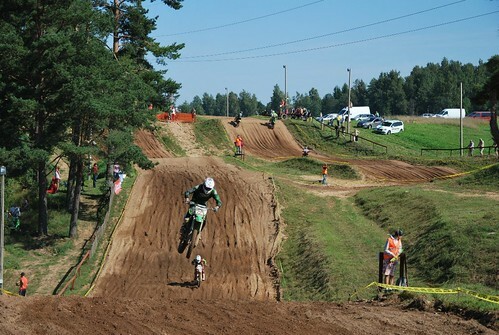 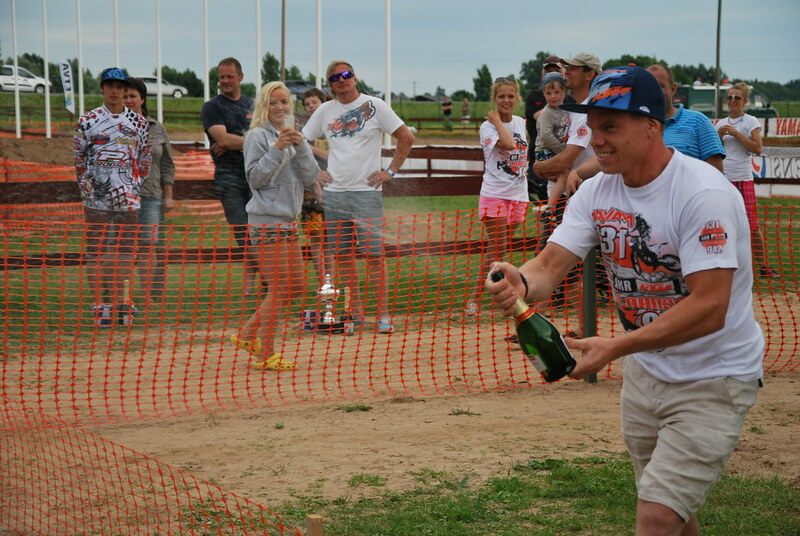 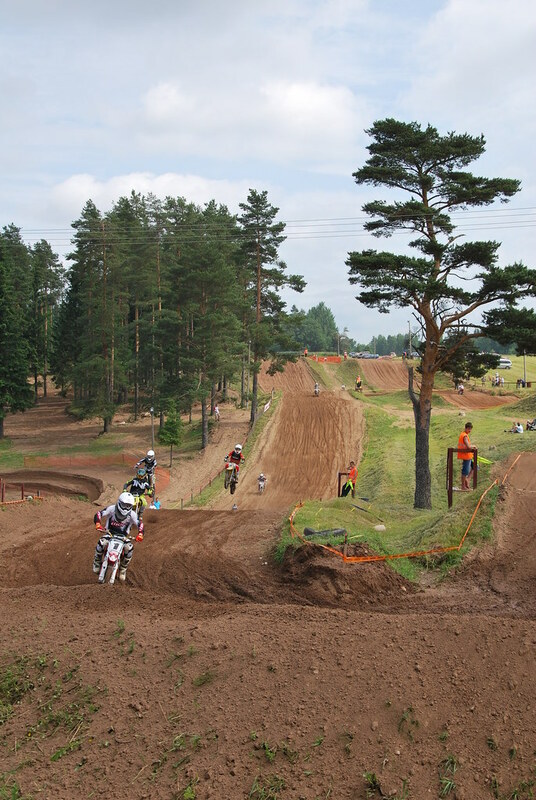 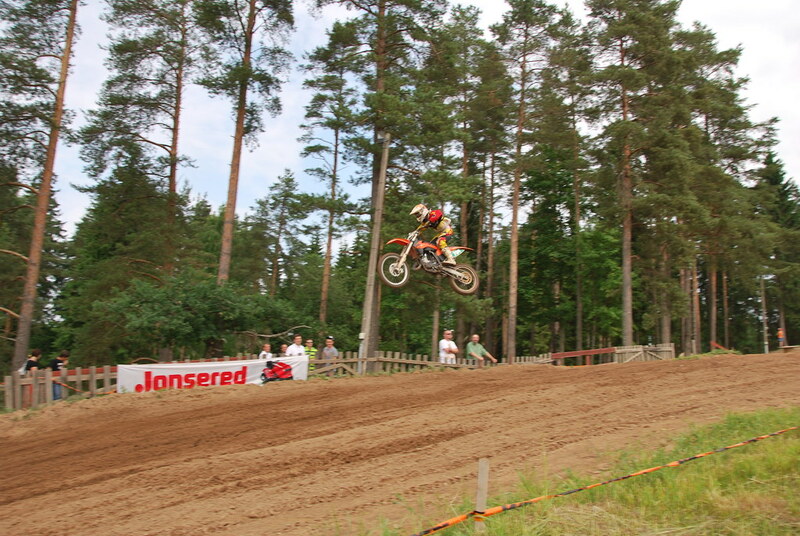 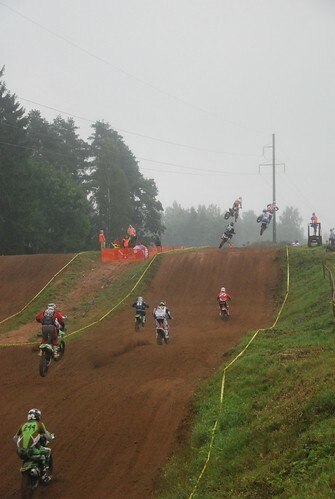 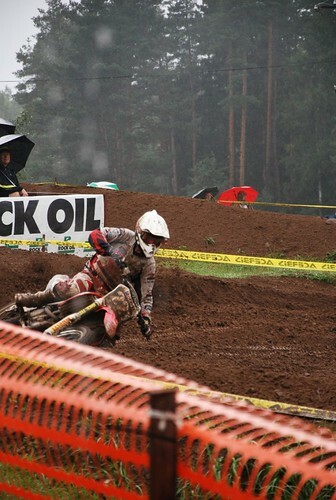 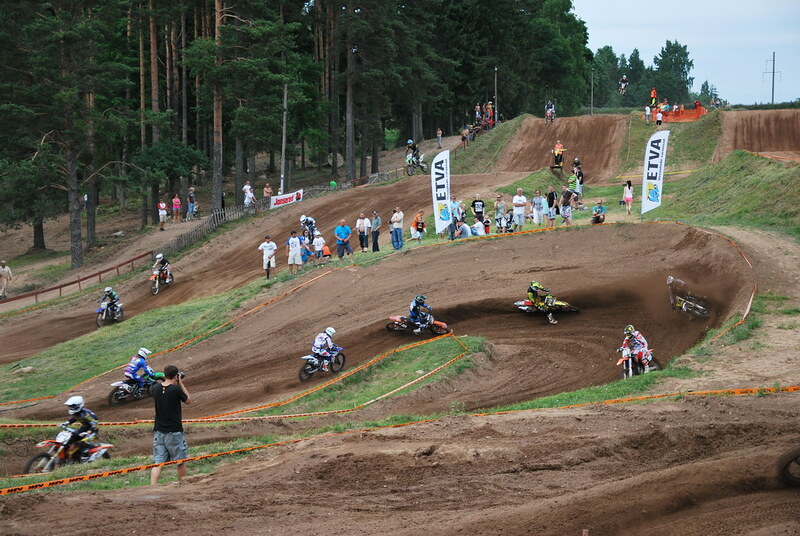 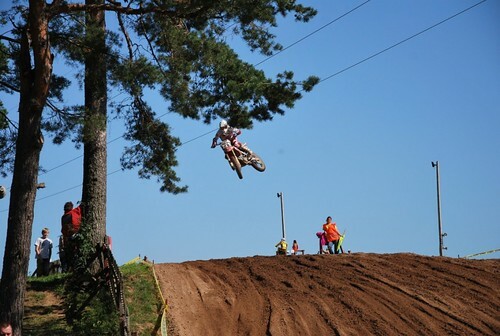 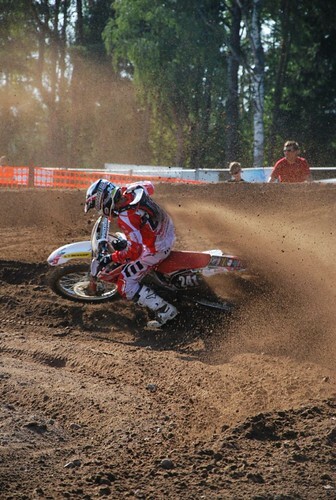 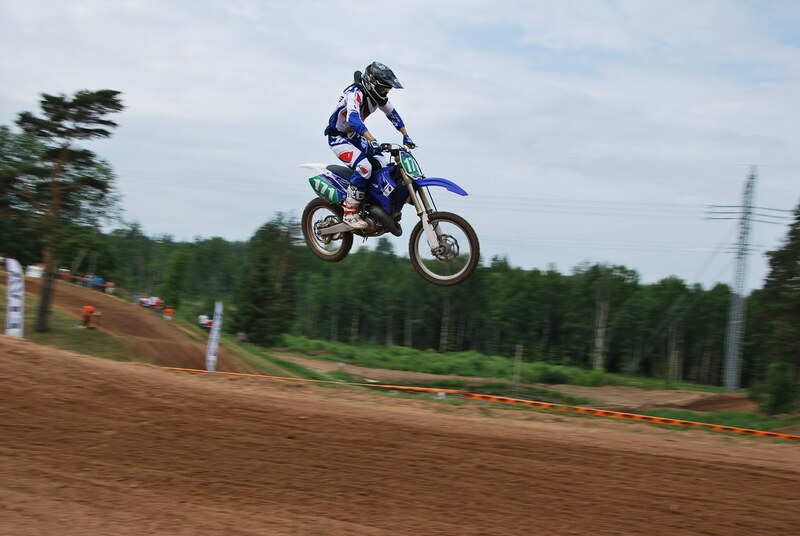 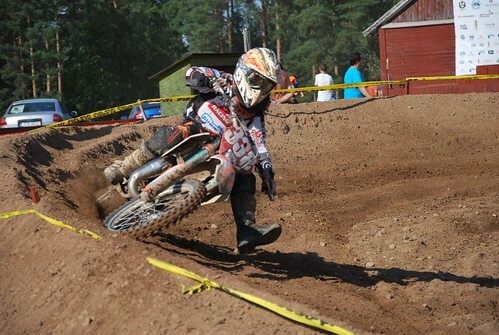 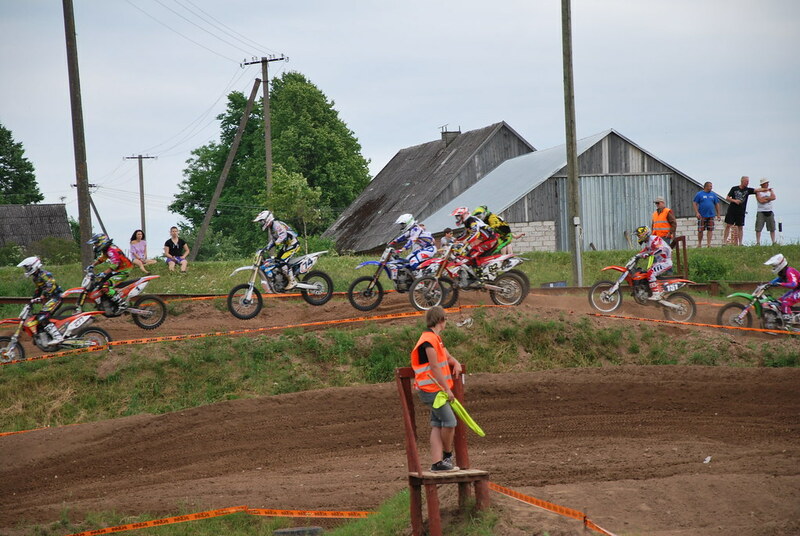 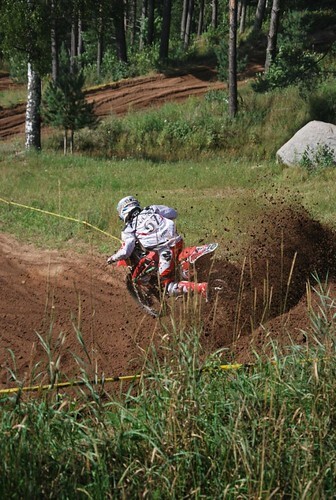 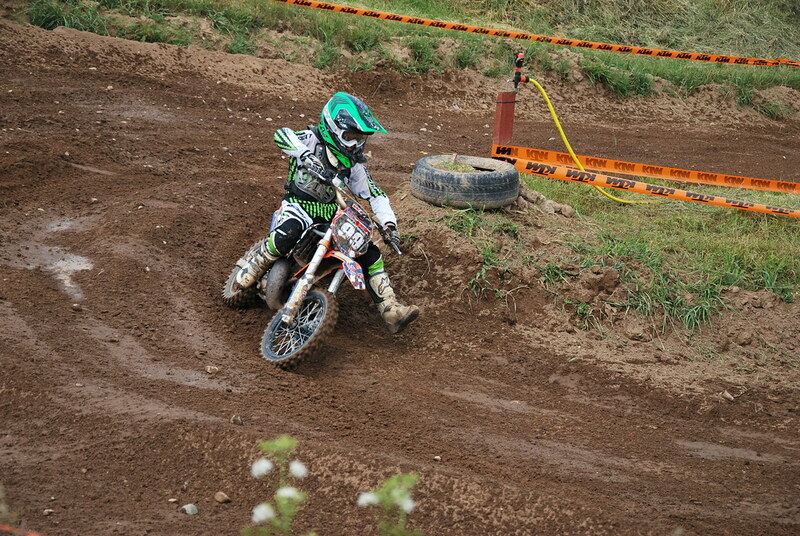 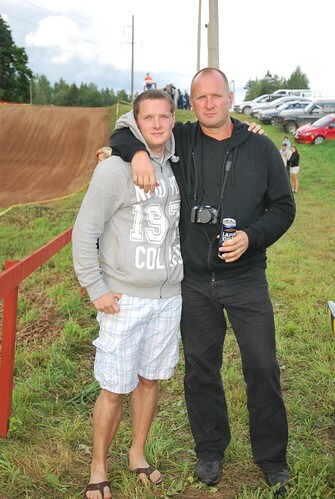 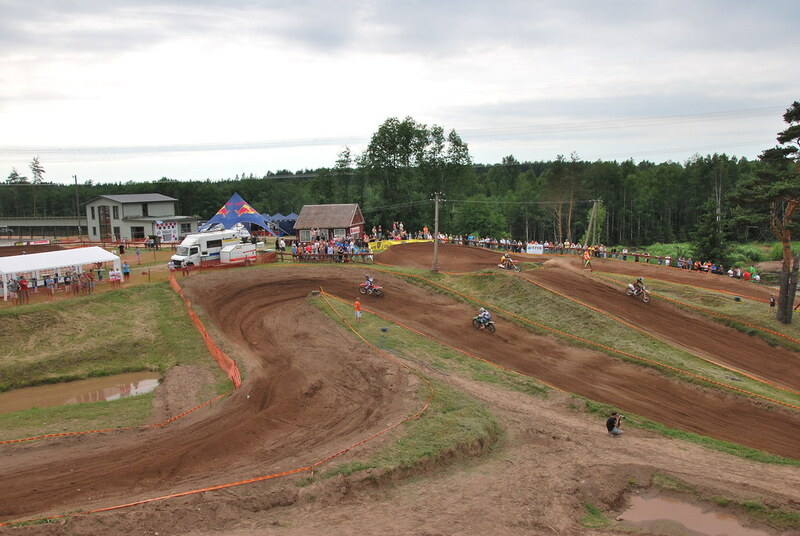 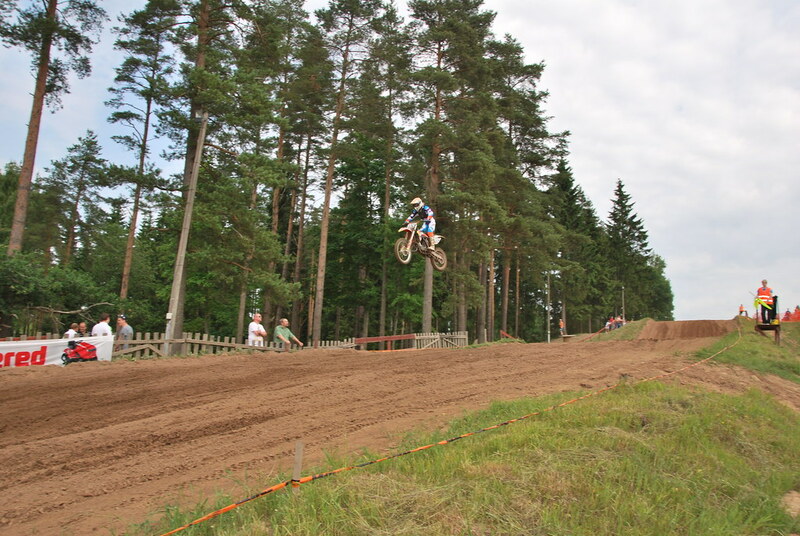 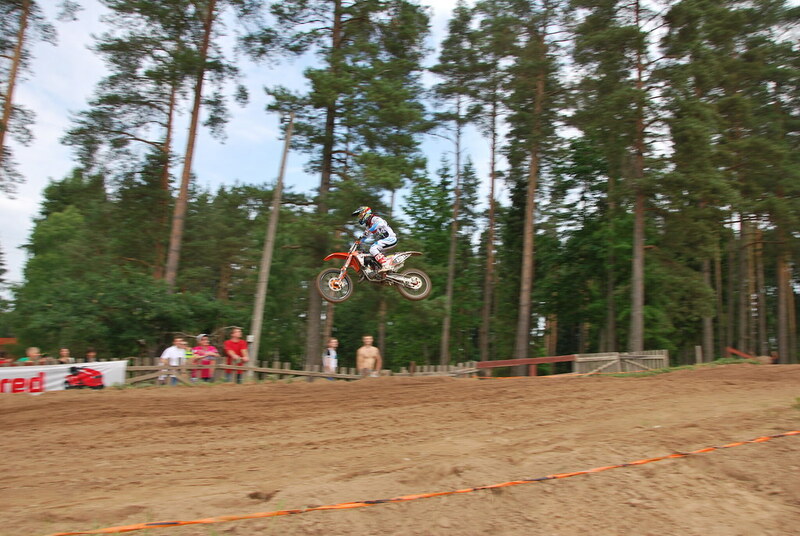 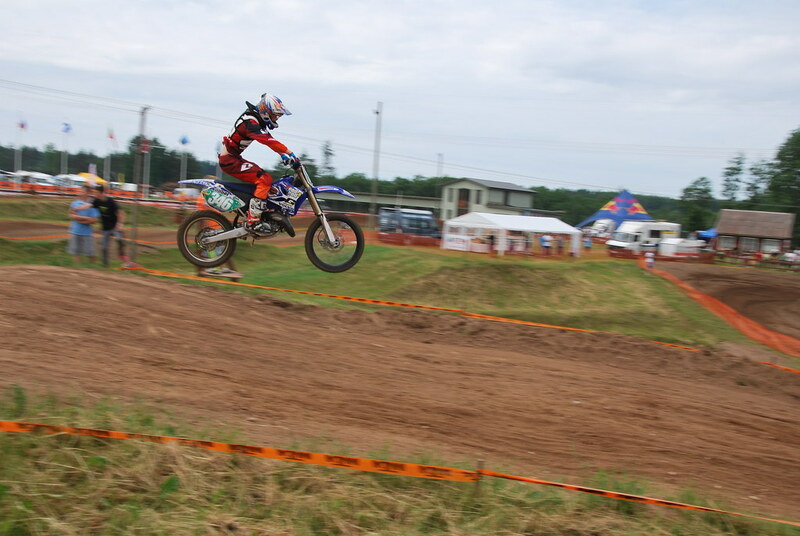 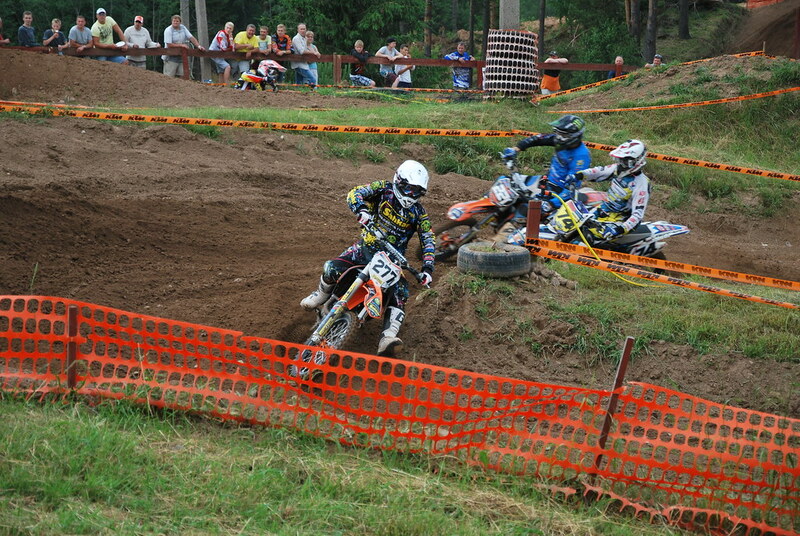 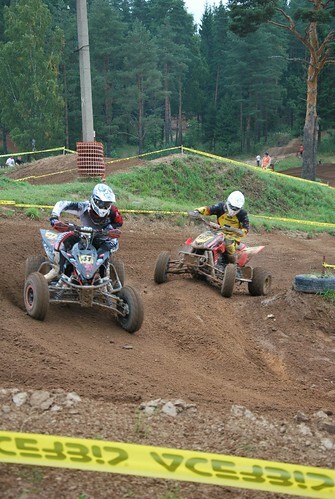 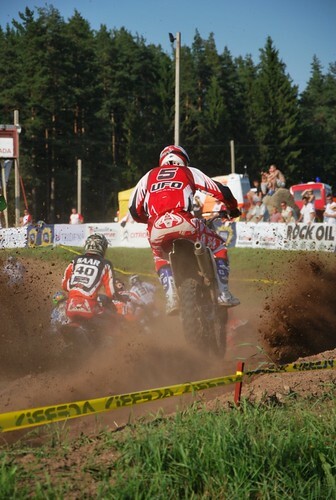 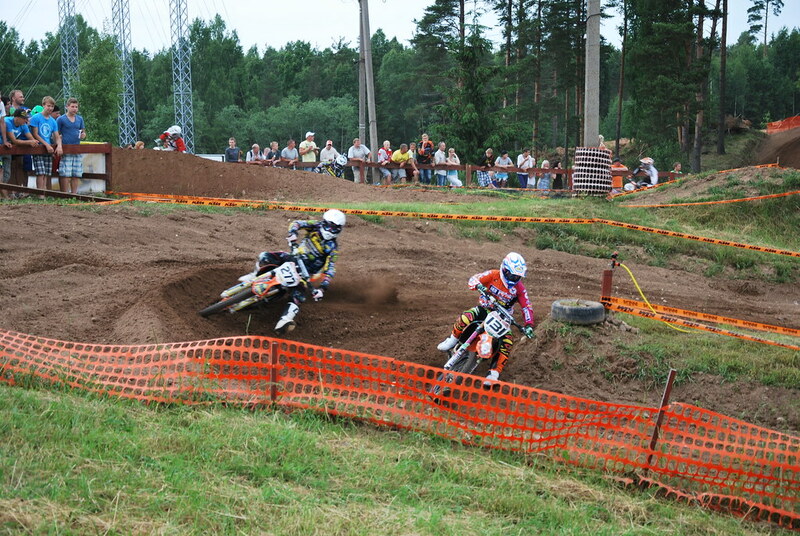 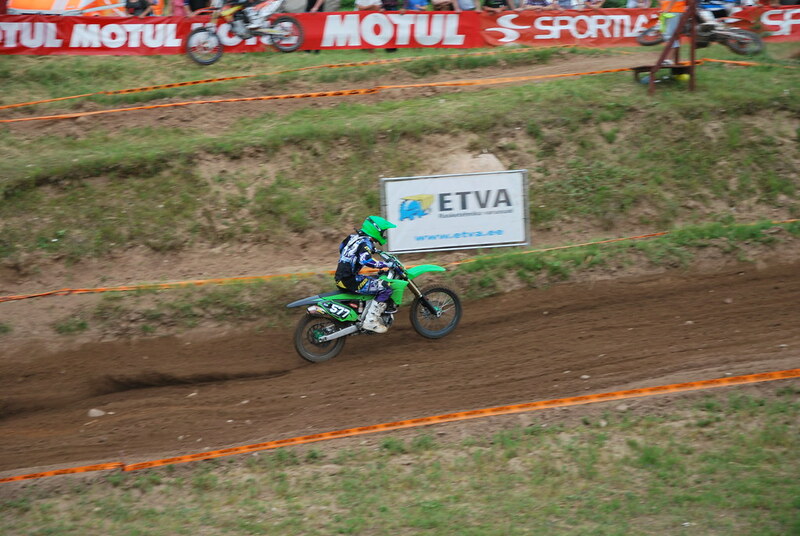 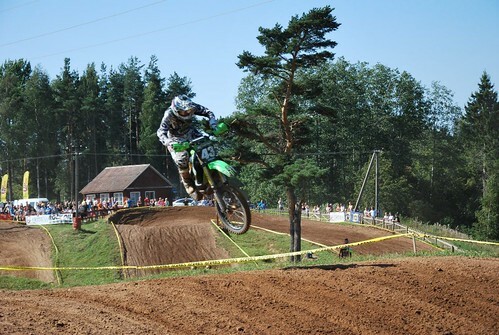 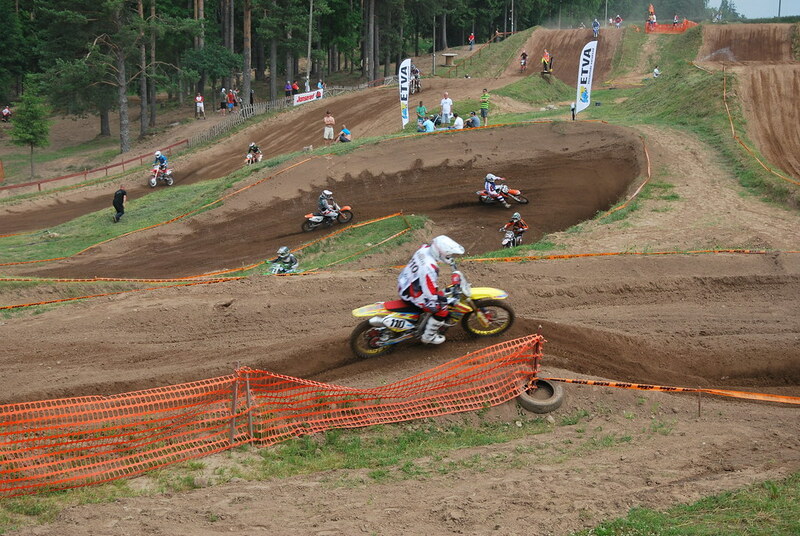 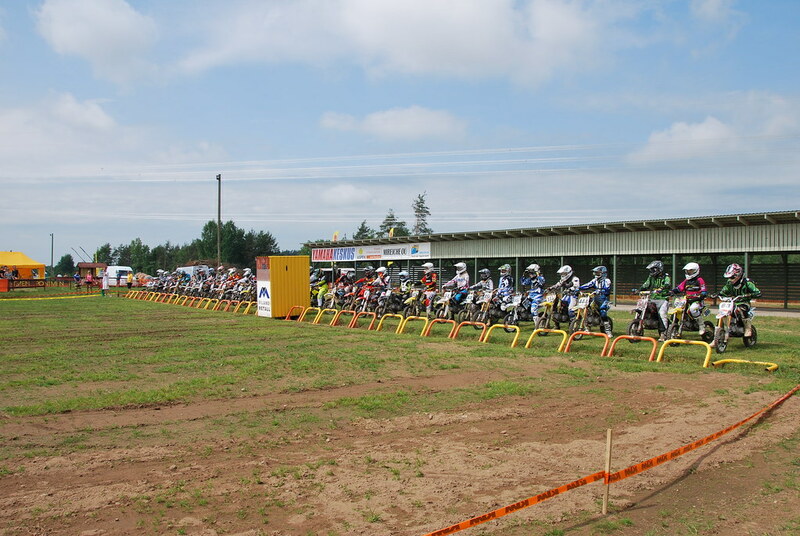 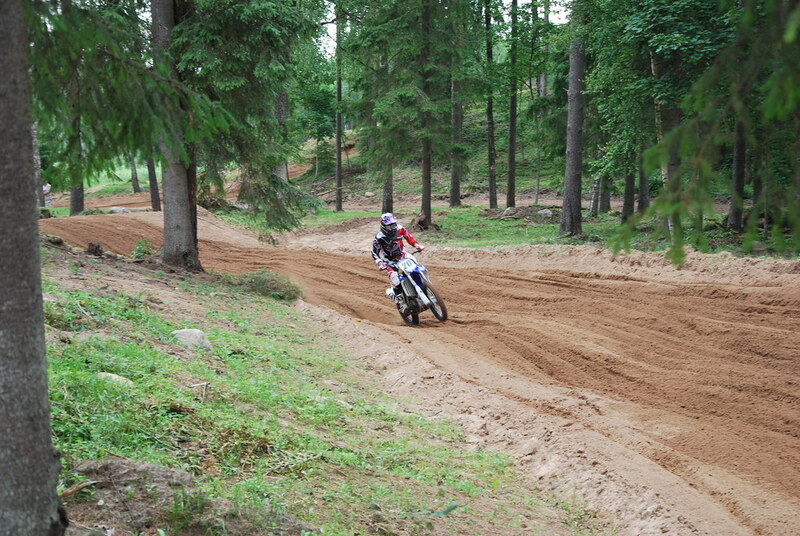 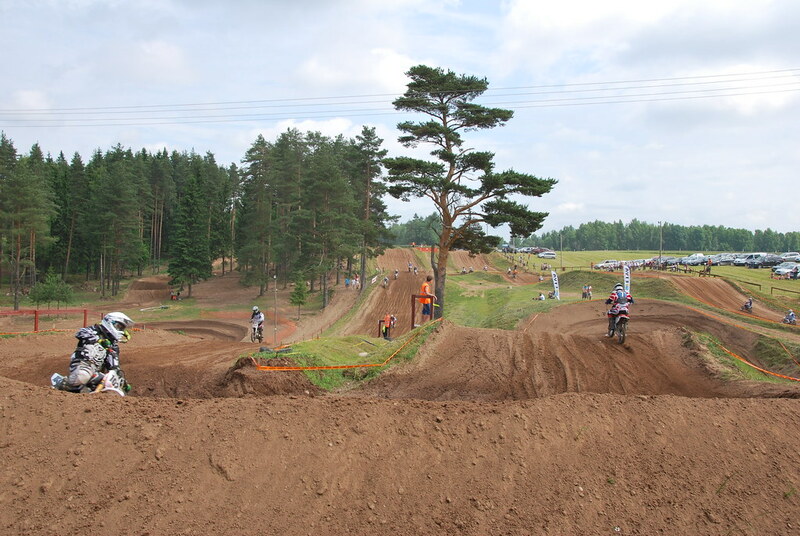 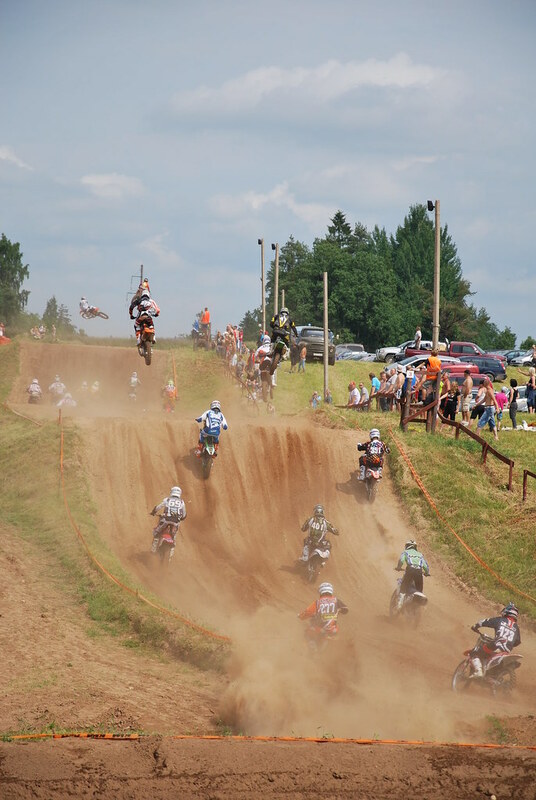 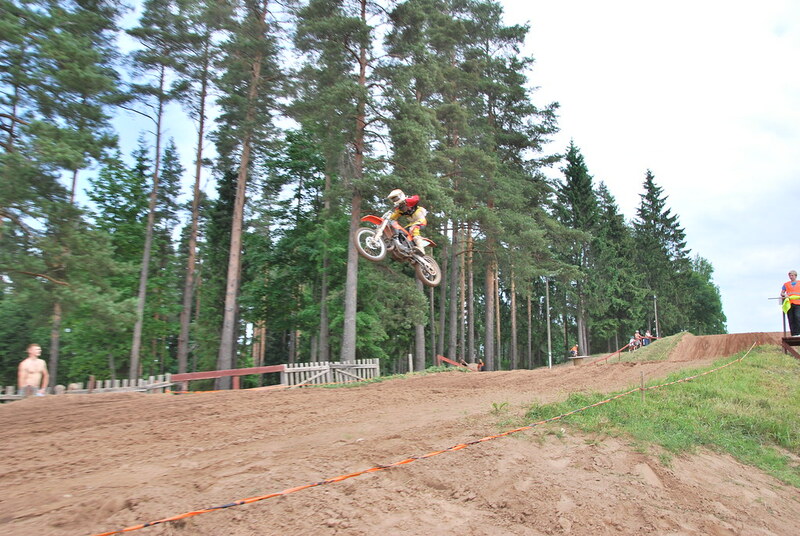 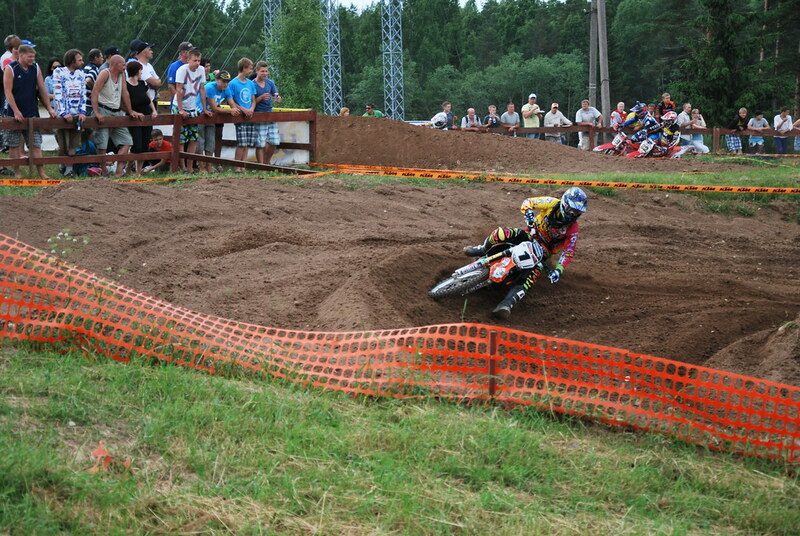 There were several tracks for motocross: in Tõlla, Allikukivi, Kilingi-Nõmme near the lake Lavi and also in the very town center, on the square behind the existing Klubi building. 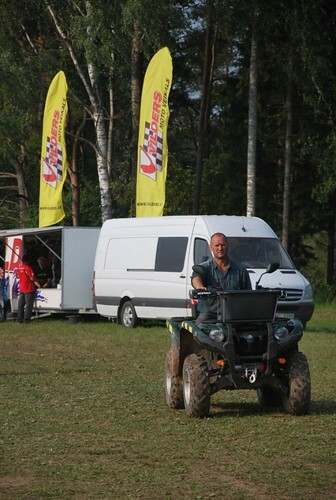 Unfortunately the accurate time, when Lauri's location was discovered for motosport, is not known. 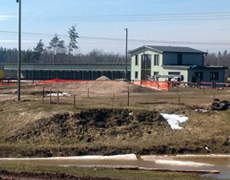 Currently we have marked 1974 as the year of foundation. 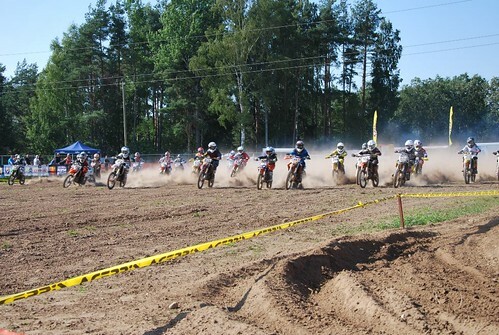 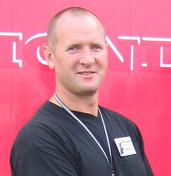 For many years Tihemetsa Motoclub operated in Tihemetsa's Sovkhoz Technikal School under the leadership of then well-known racer Sulev Saare. 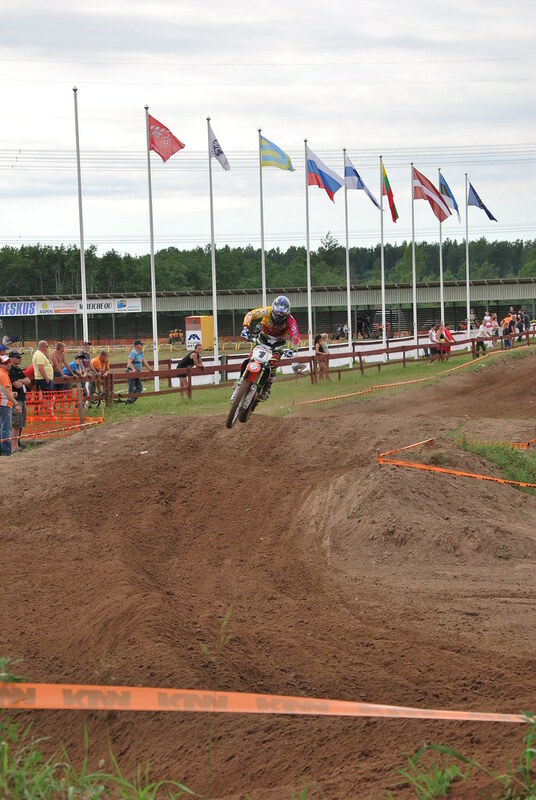 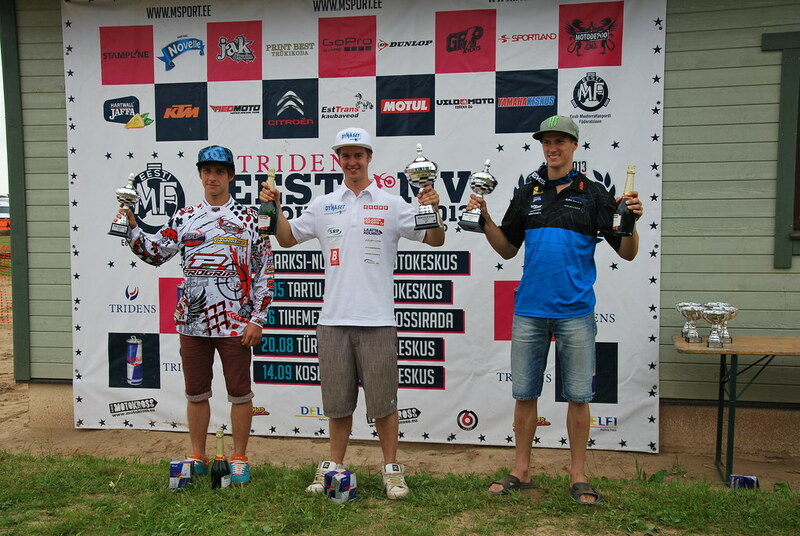 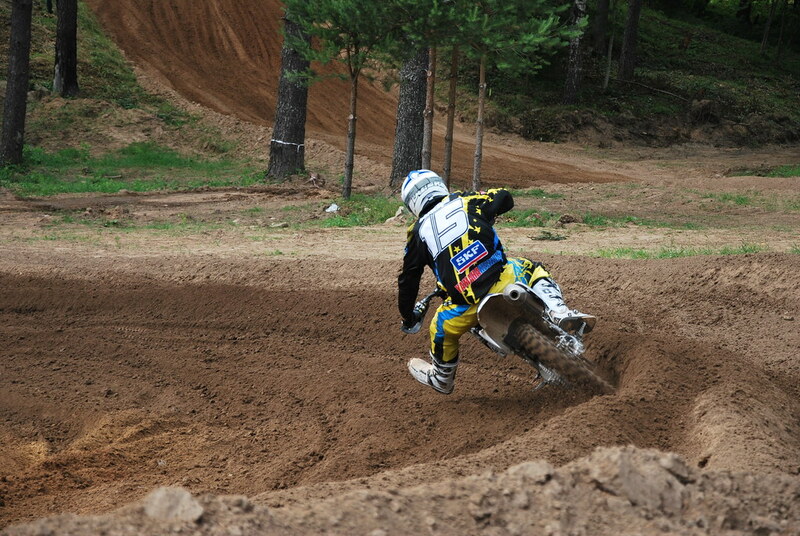 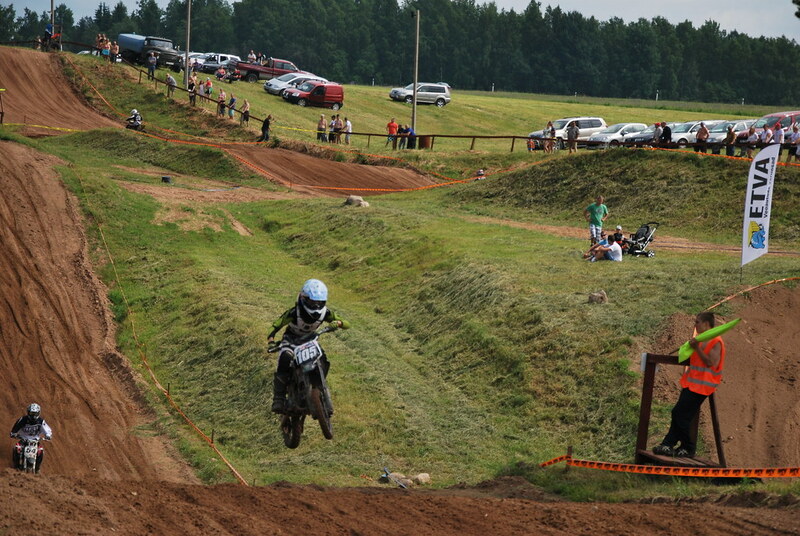 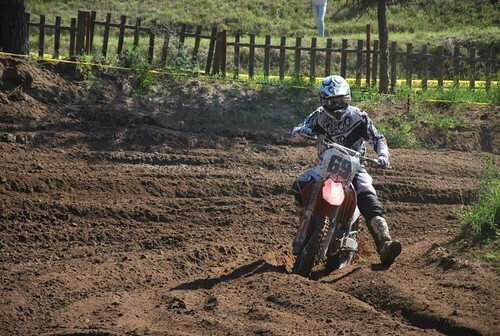 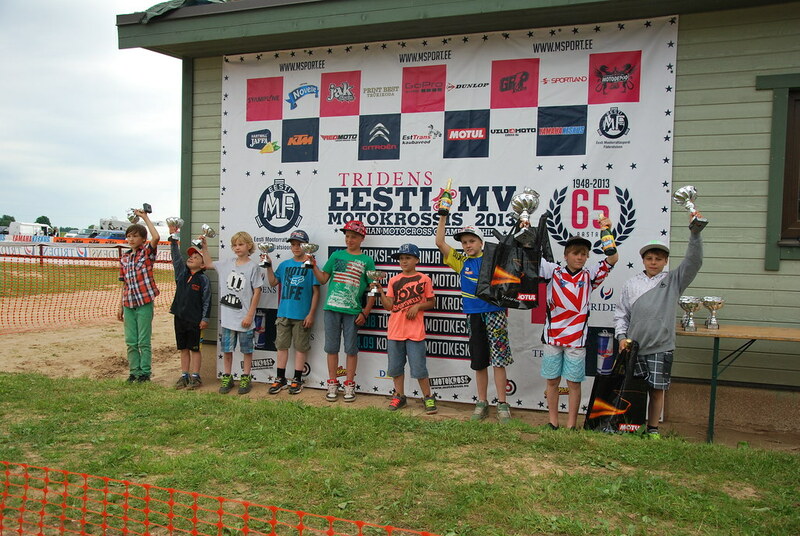 A number of noted motocross riders have started their racer careers right from Tihemetsa Sovkhoz's motoclub. 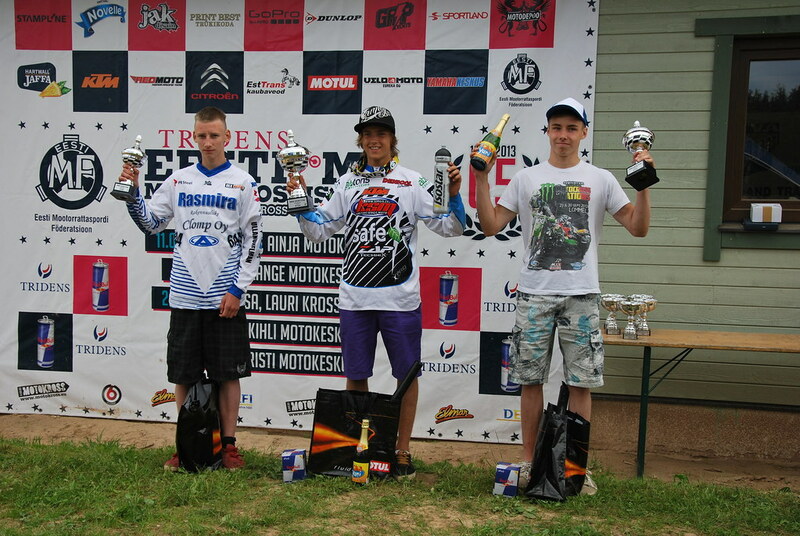 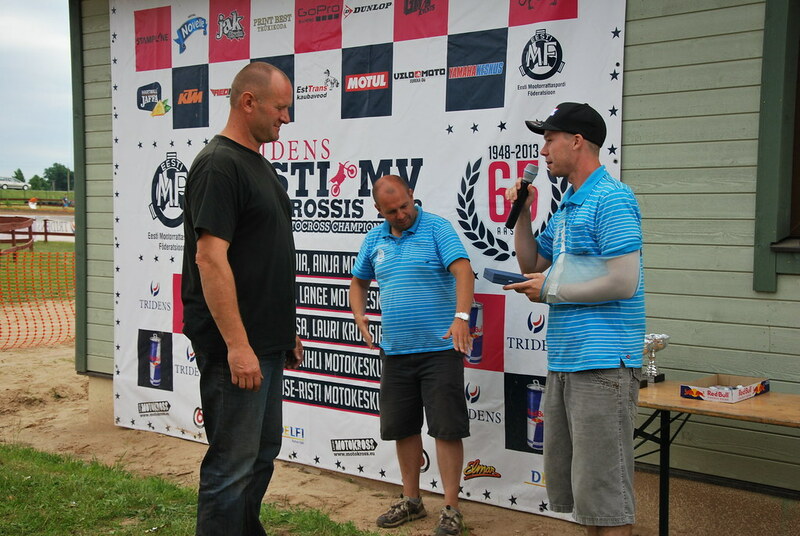 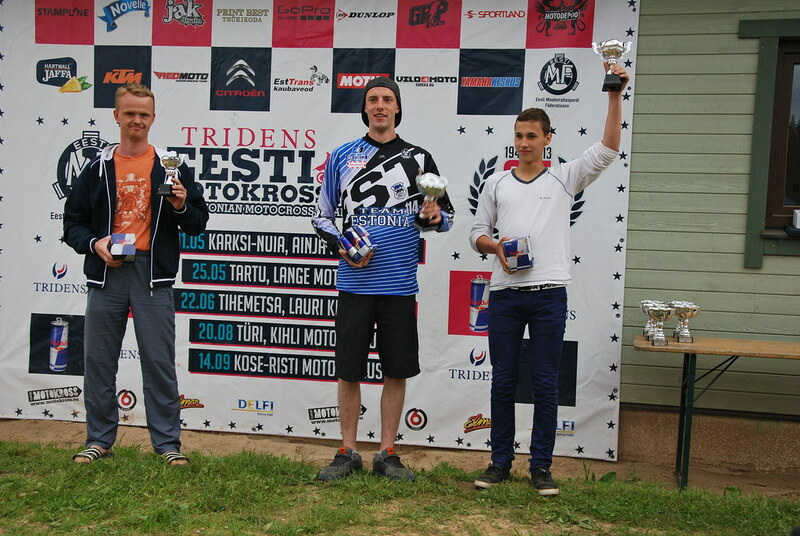 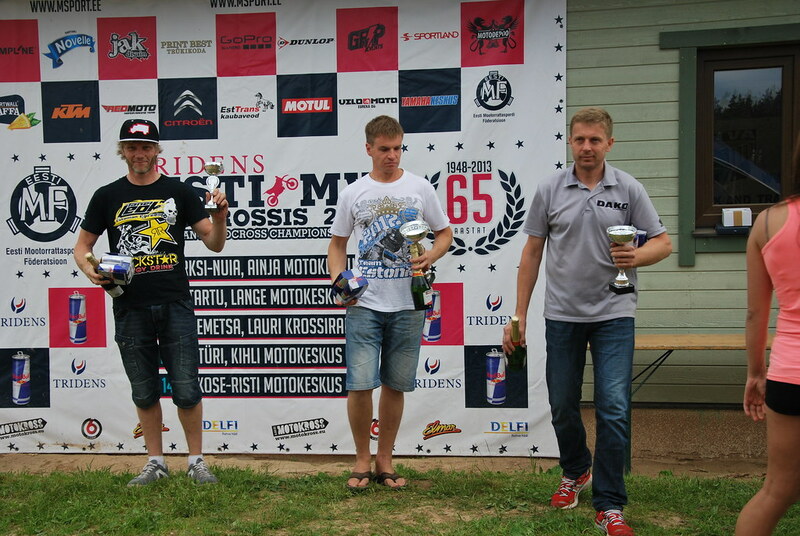 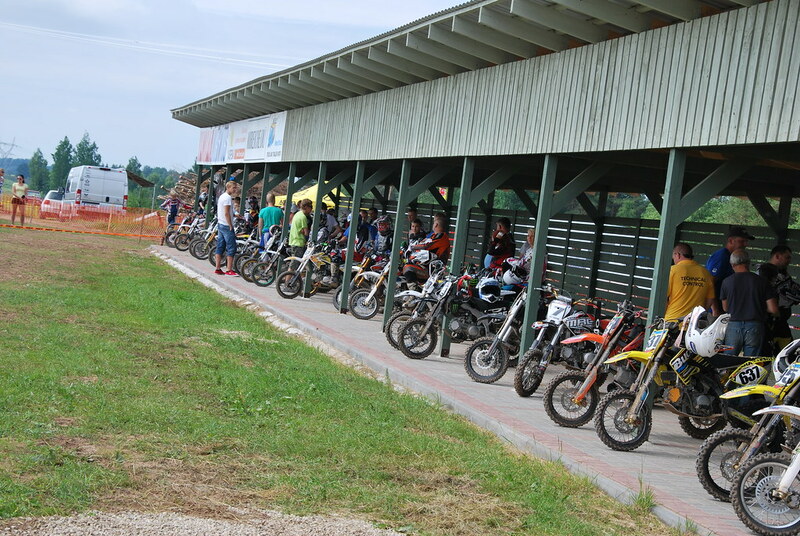 After Estonian Republic regained it's independence, circumstances changed and instead of a new motoclub had to be created instead of the one operating in Tihemetsa Sovkhoz. 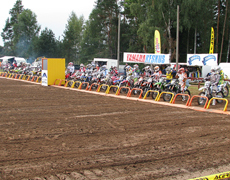 In 1995 "MTÜ Tihemetsa Motoklubi" was registered. 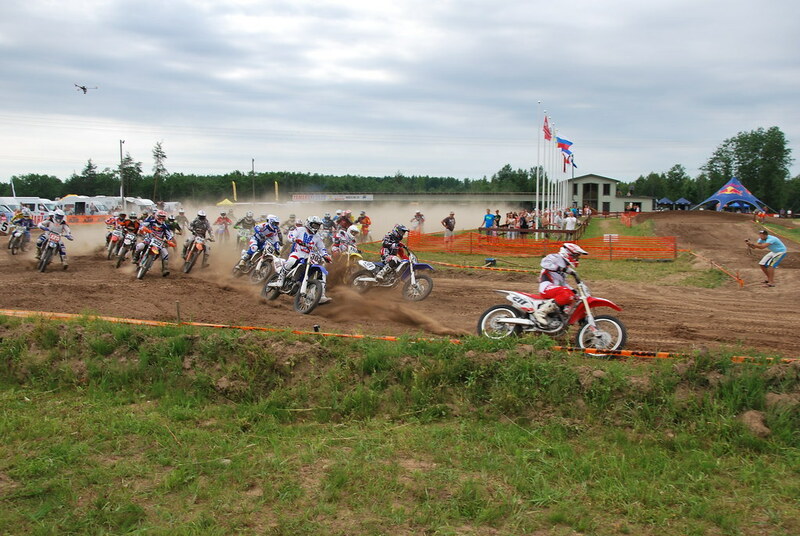 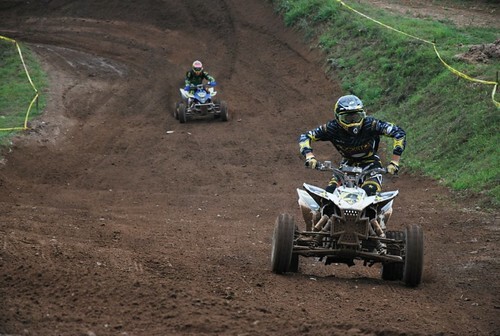 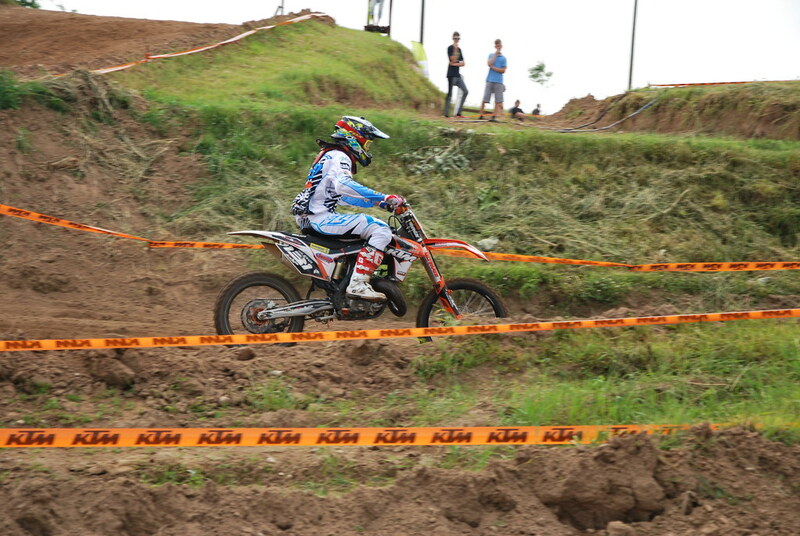 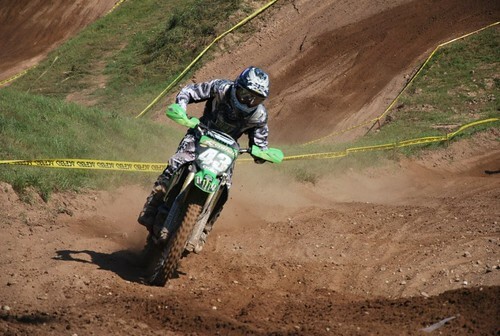 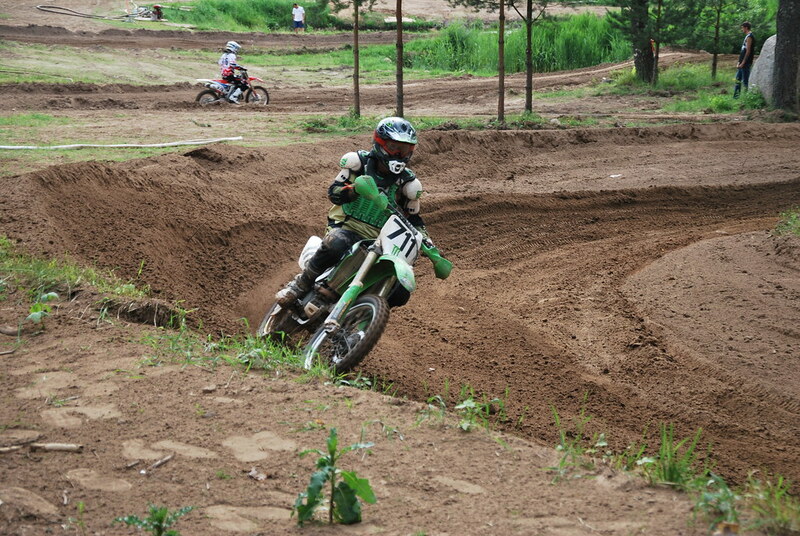 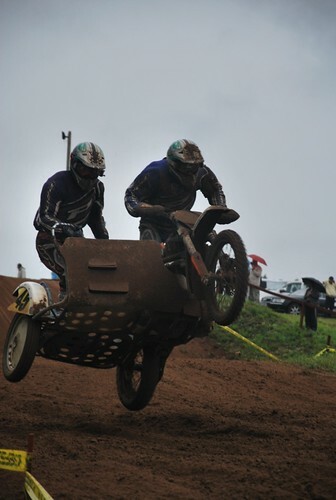 Motoclub's activities are aimed to both top and amateur athletes. 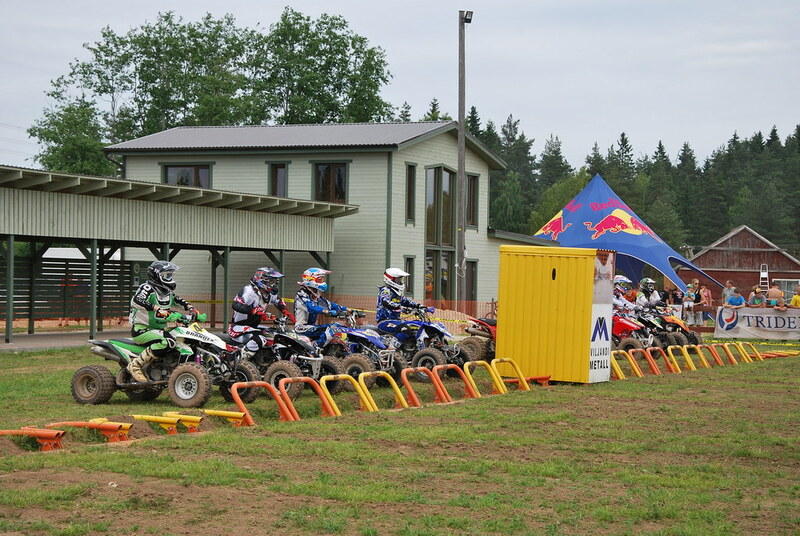 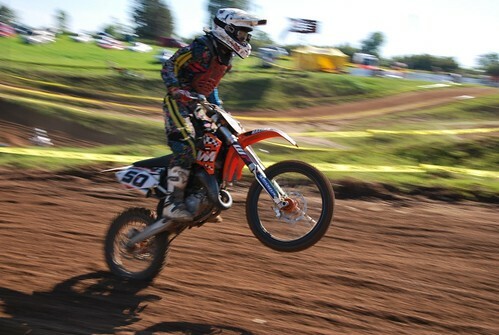 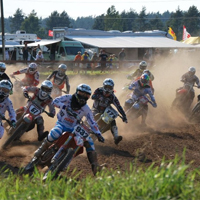 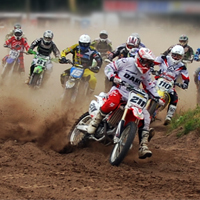 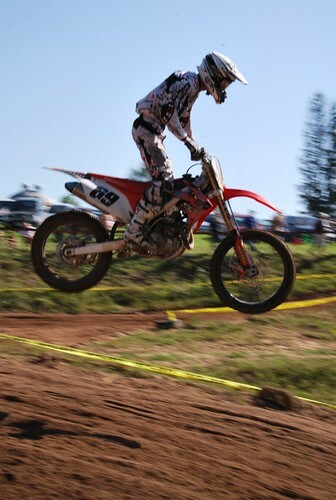 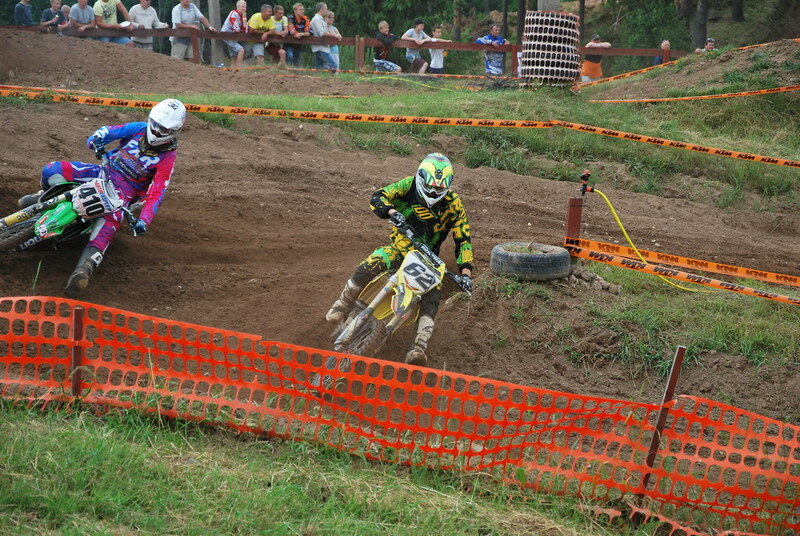 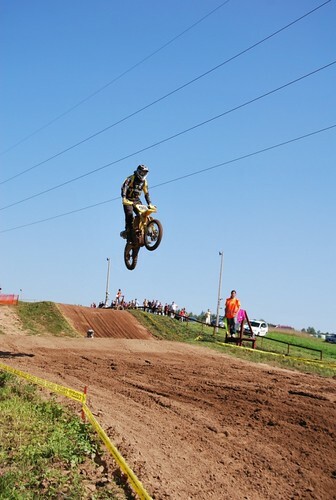 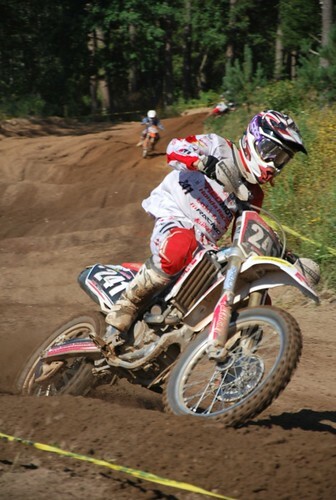 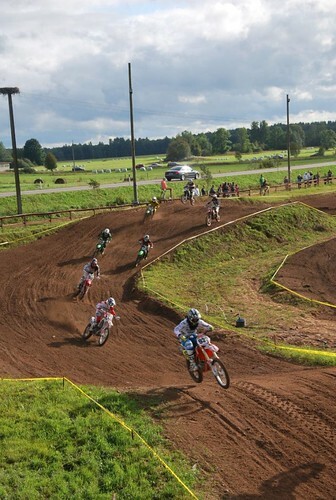 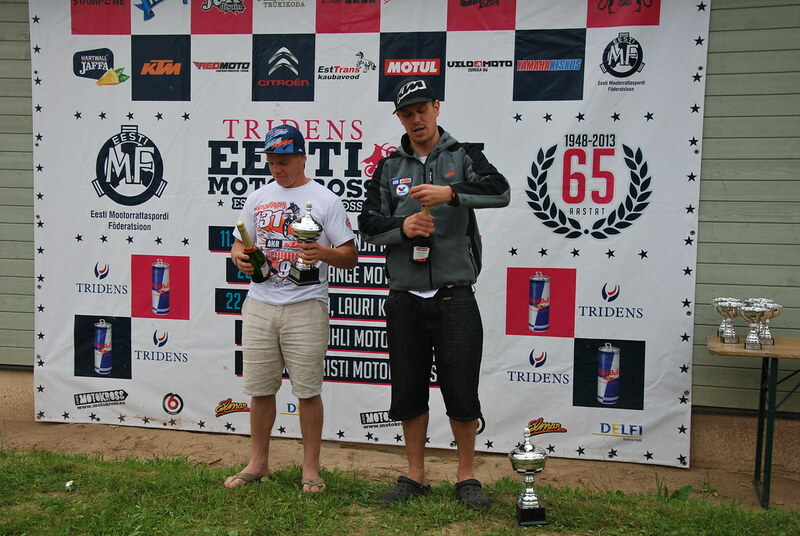 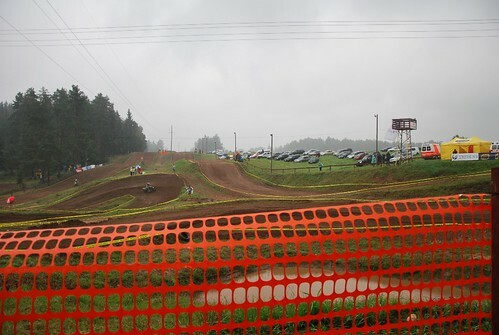 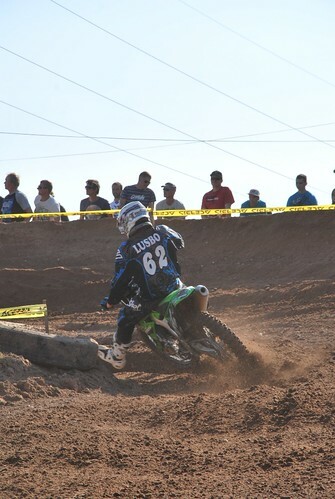 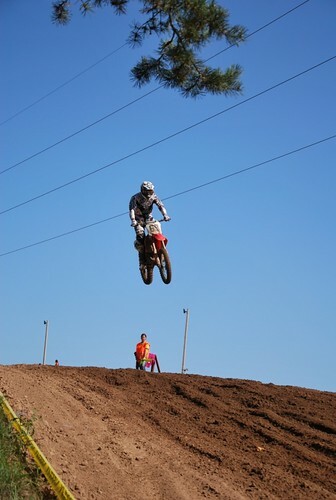 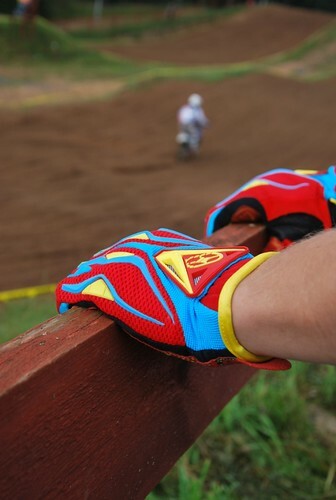 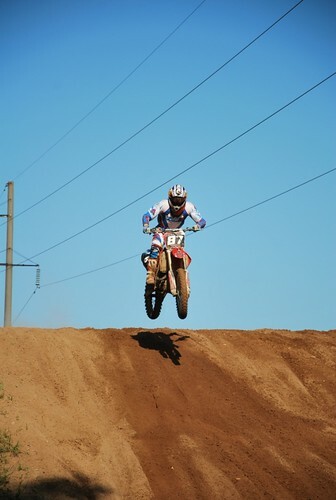 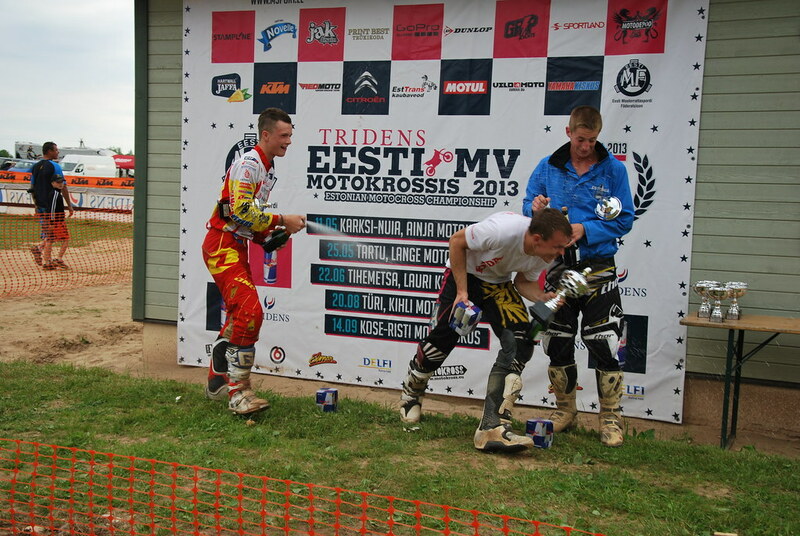 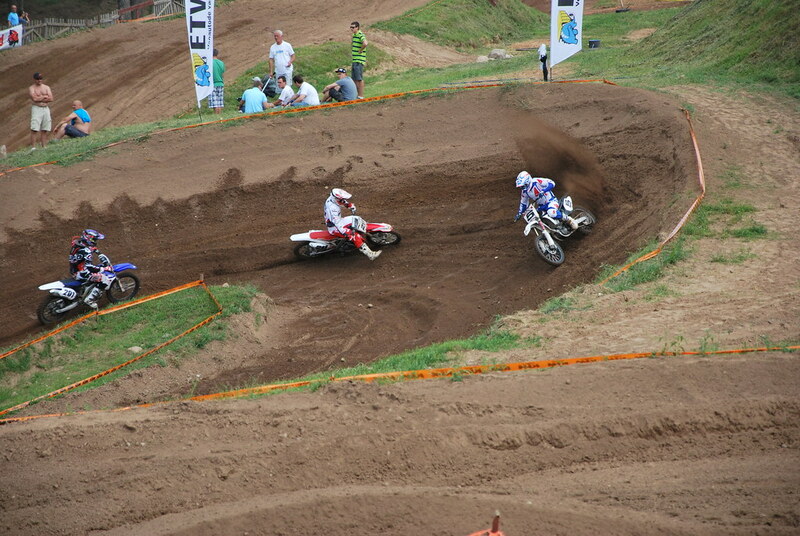 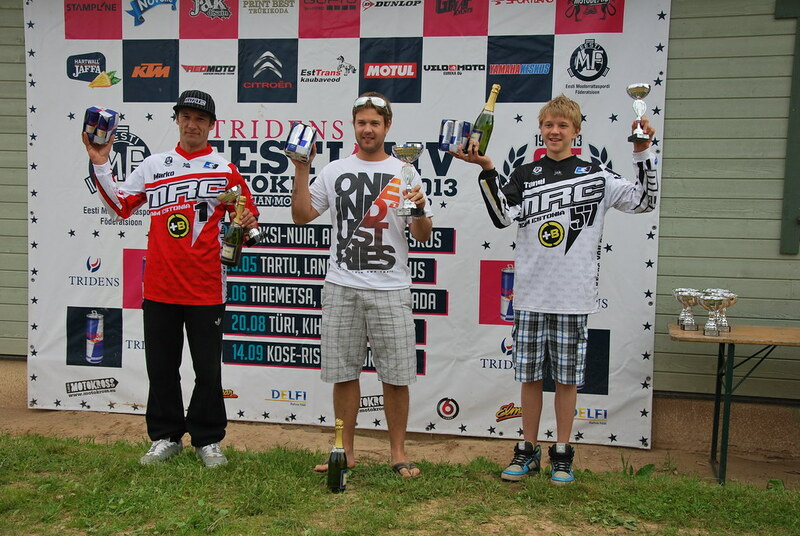 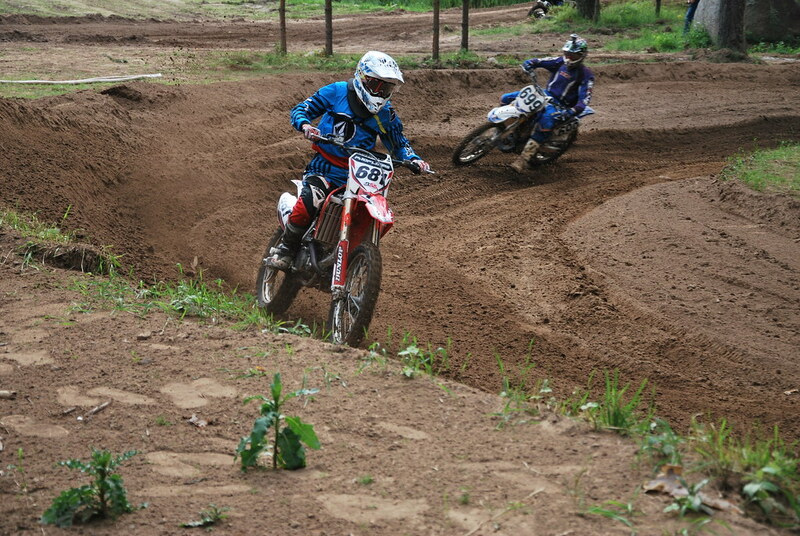 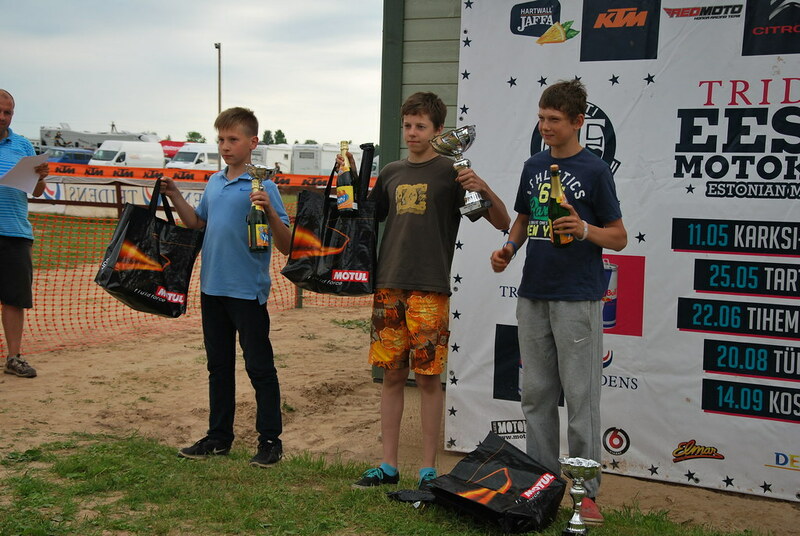 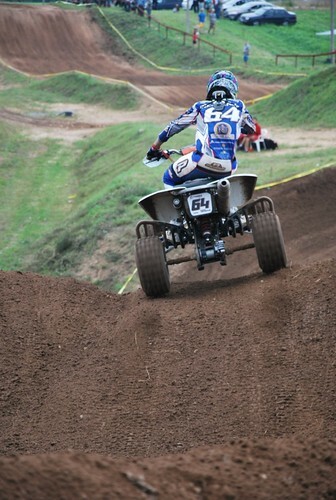 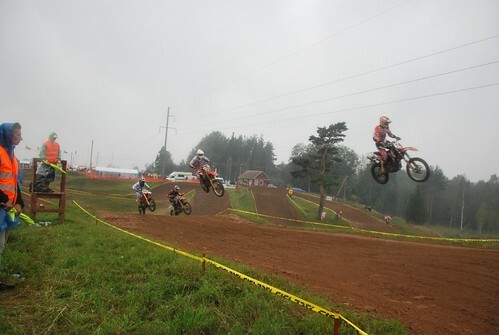 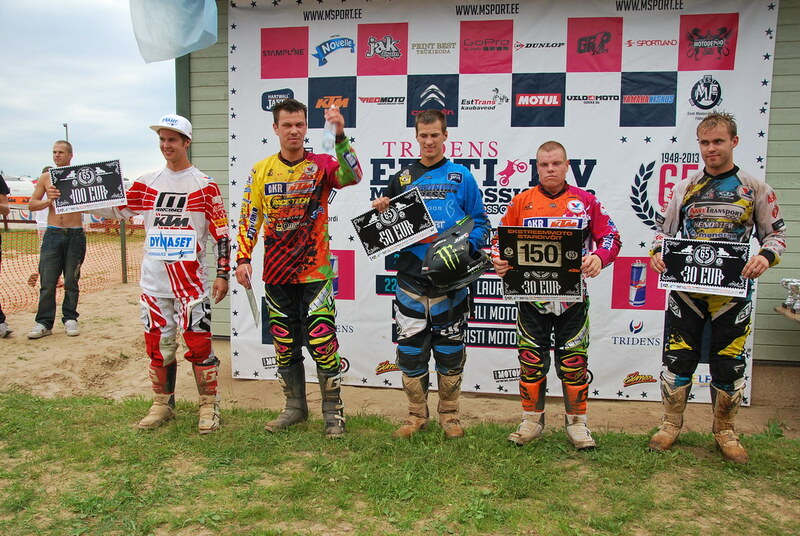 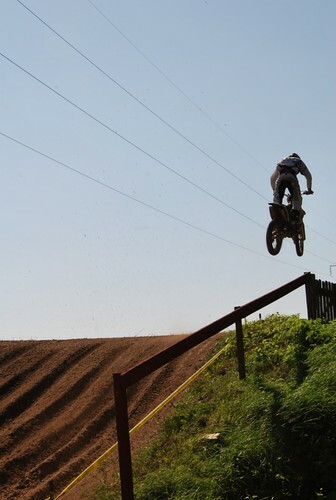 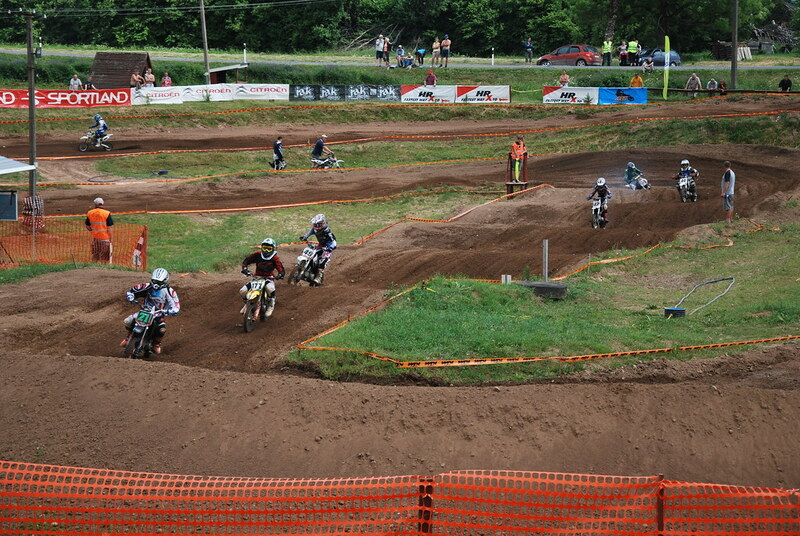 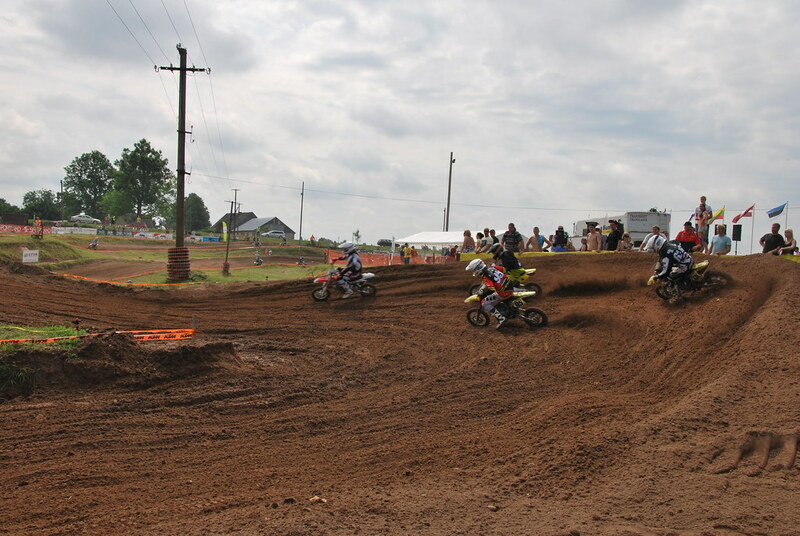 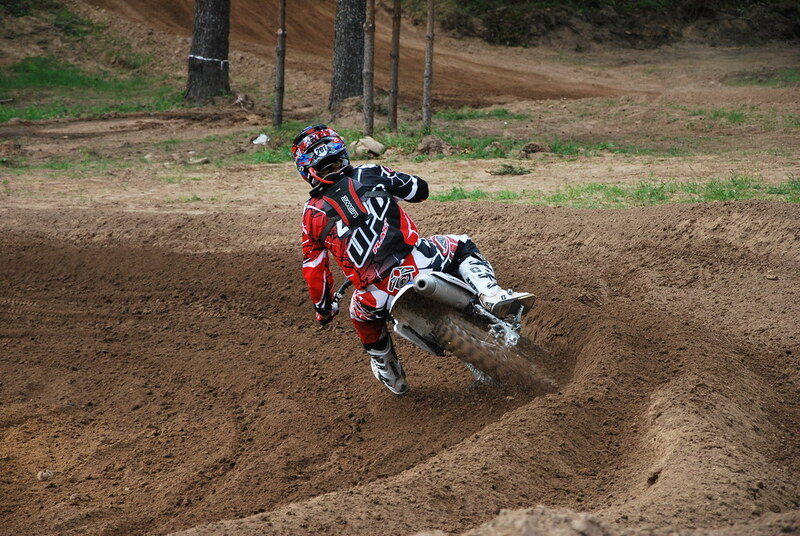 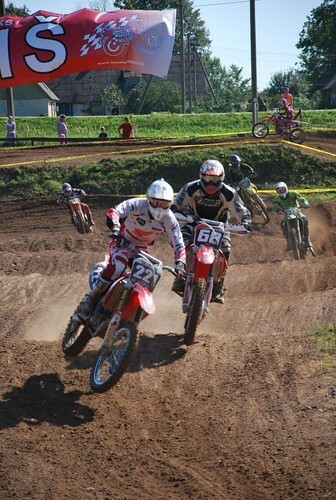 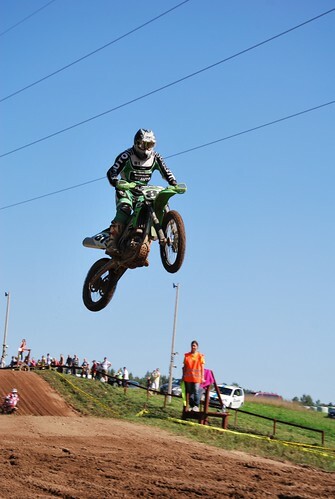 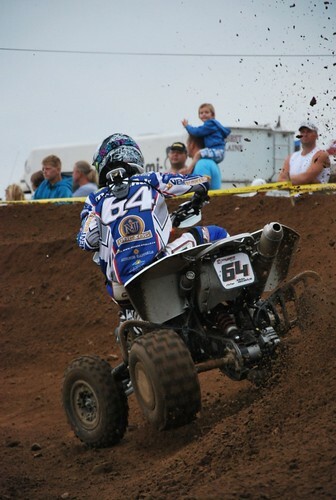 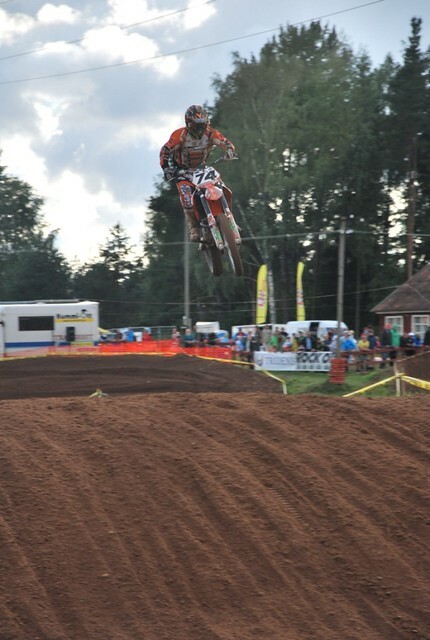 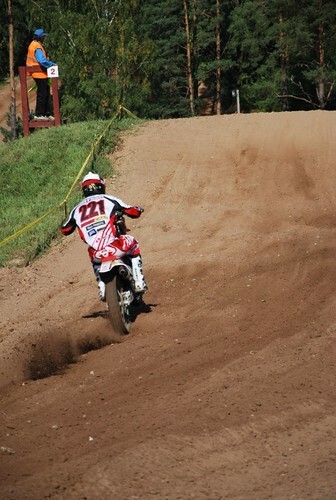 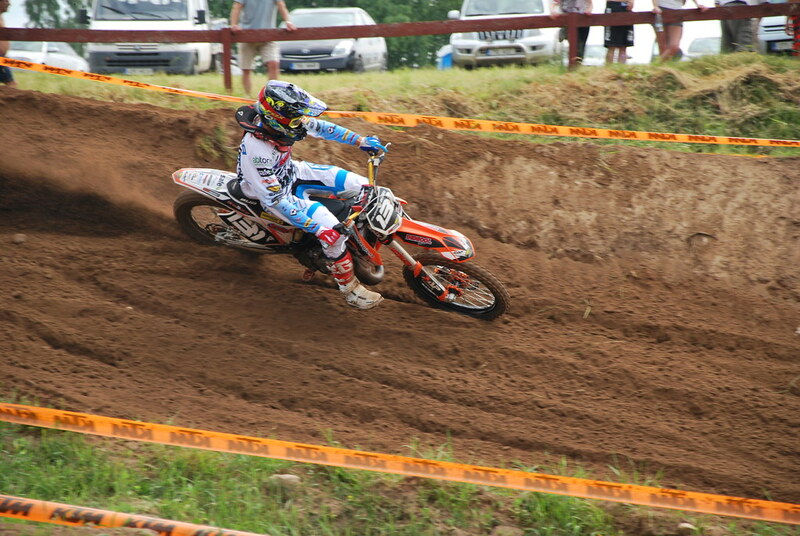 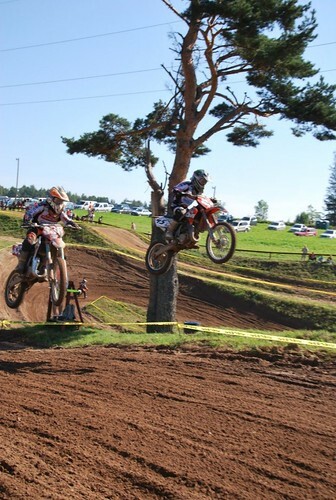 Each year, for many years, conistently we have organized motocross races and practice gatherings.